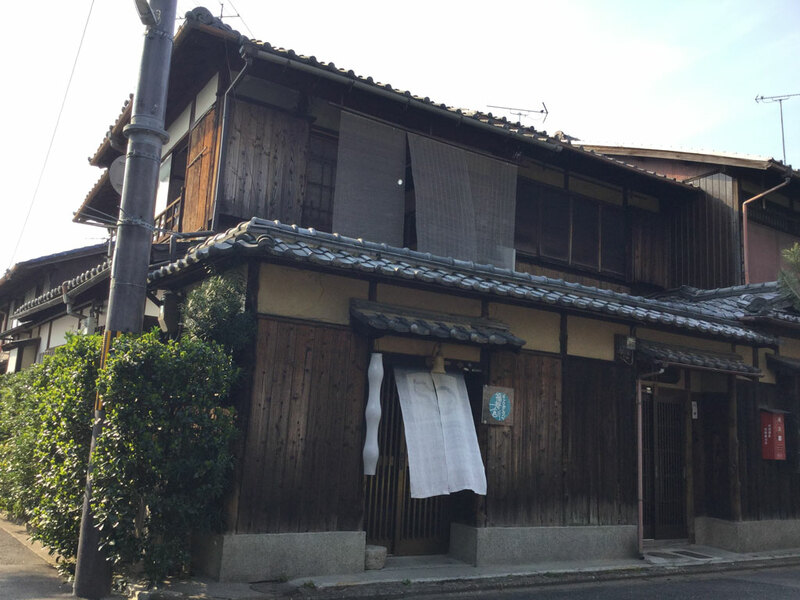 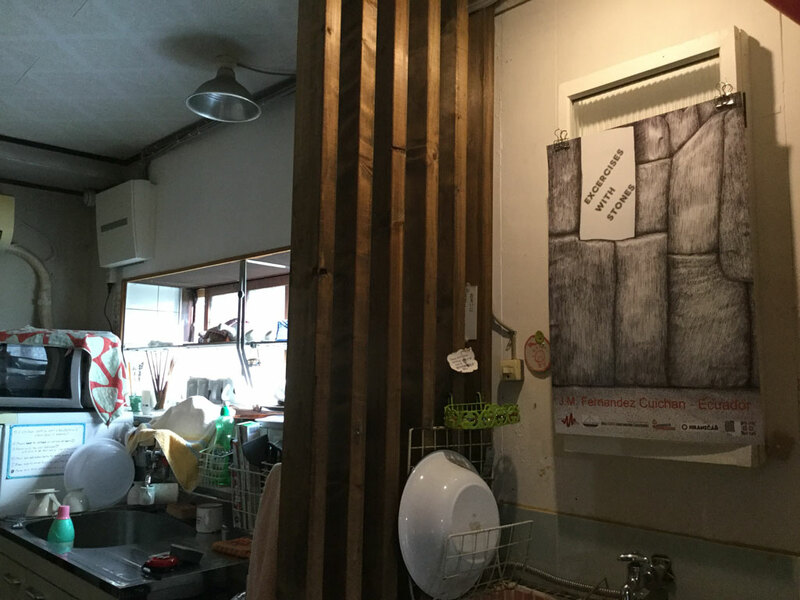 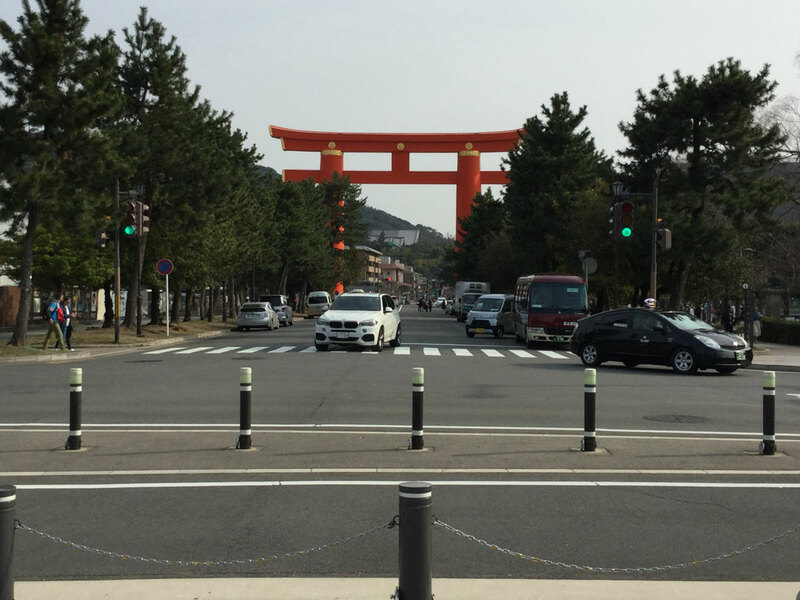 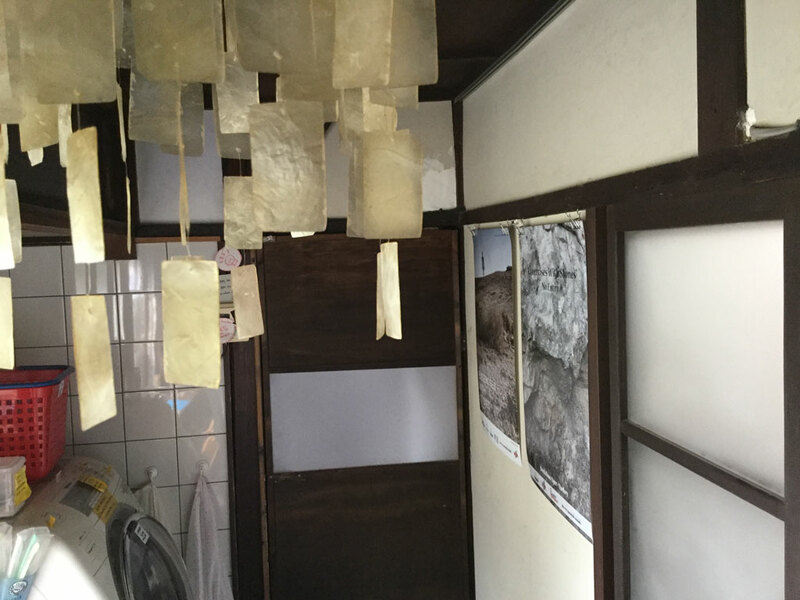 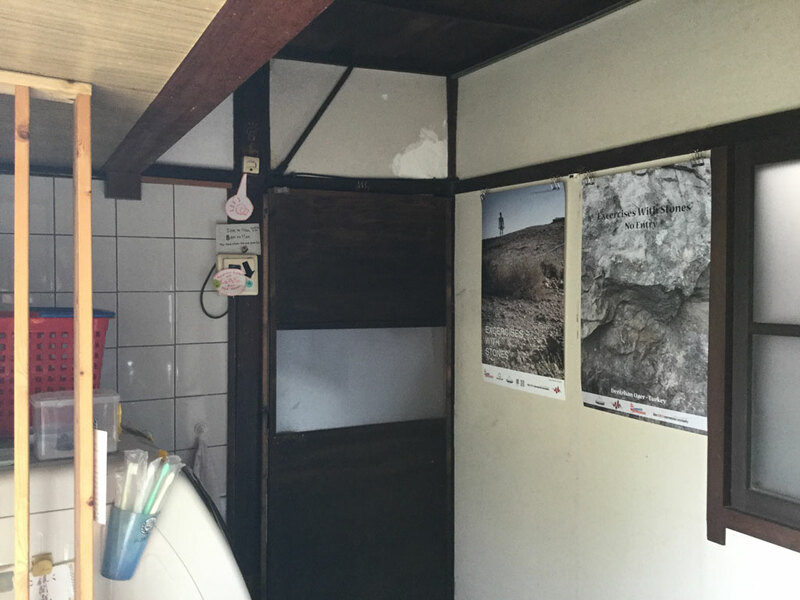 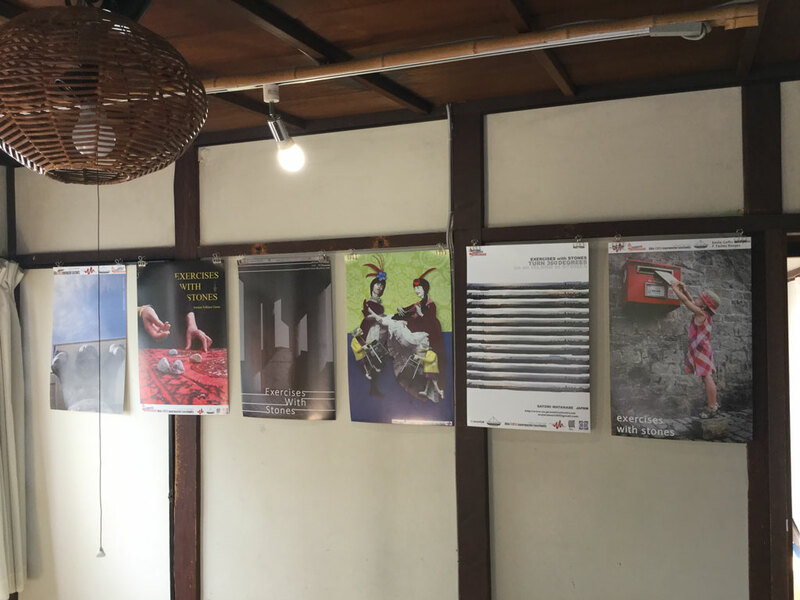 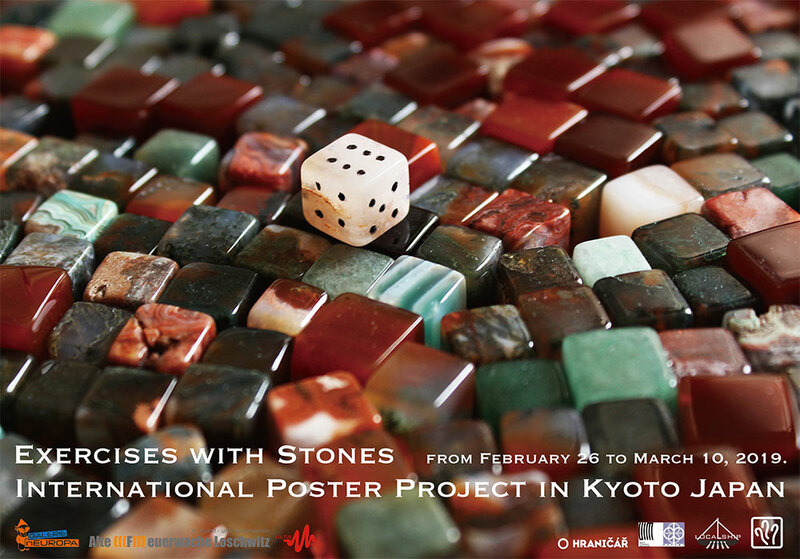 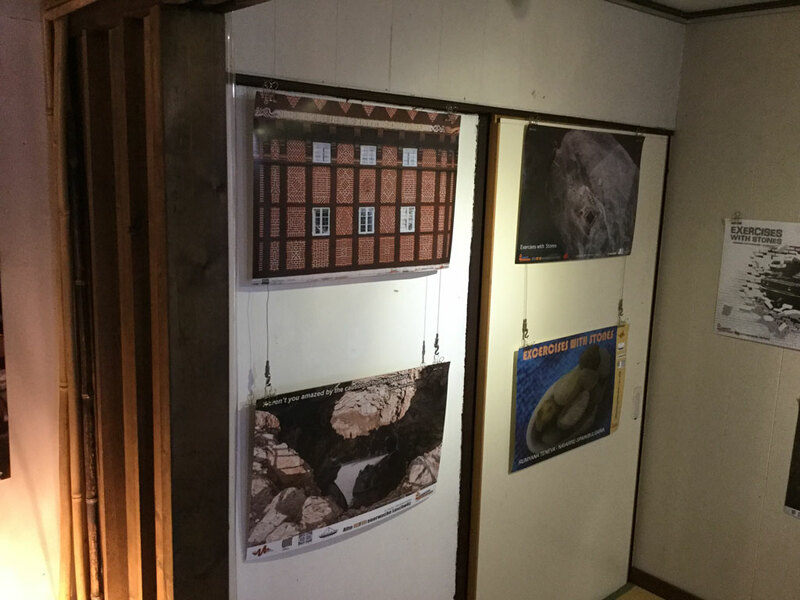 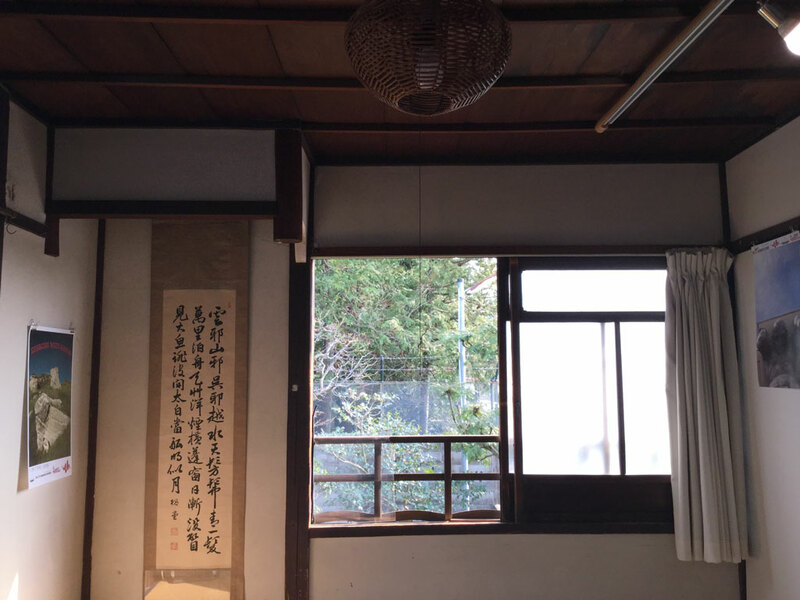 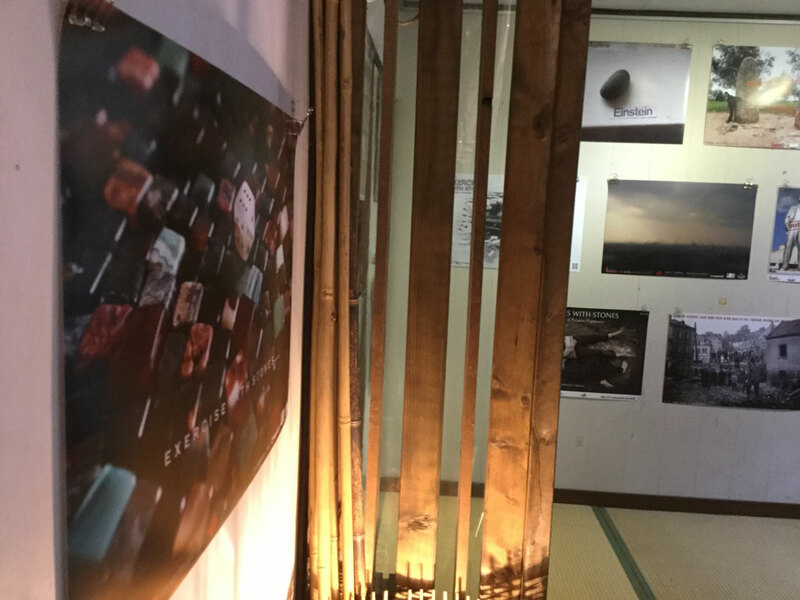 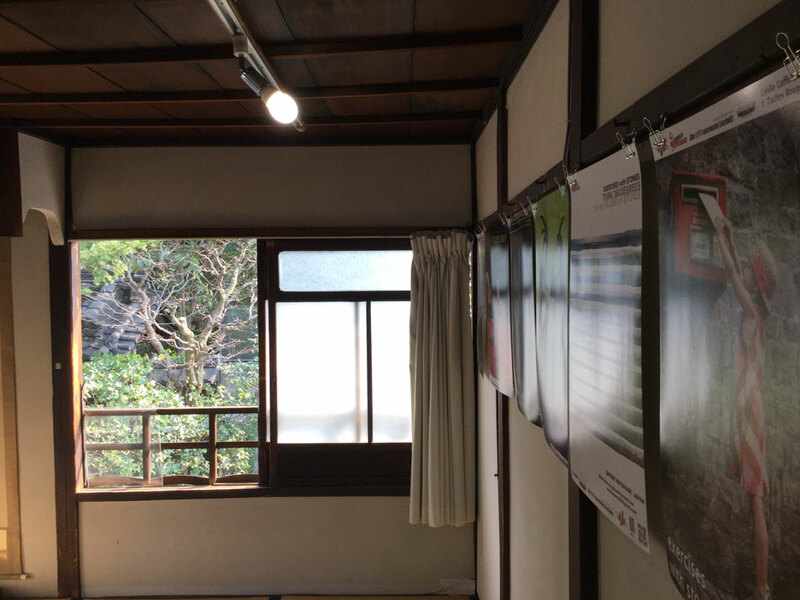 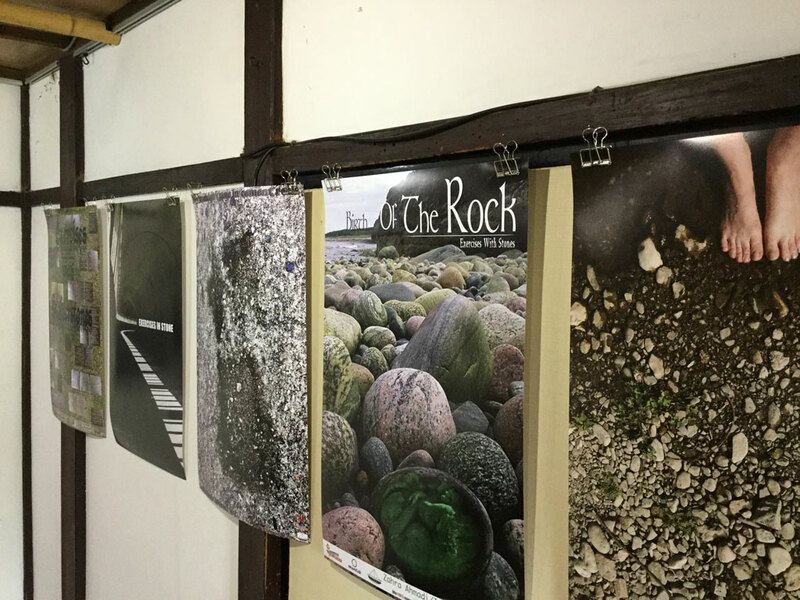 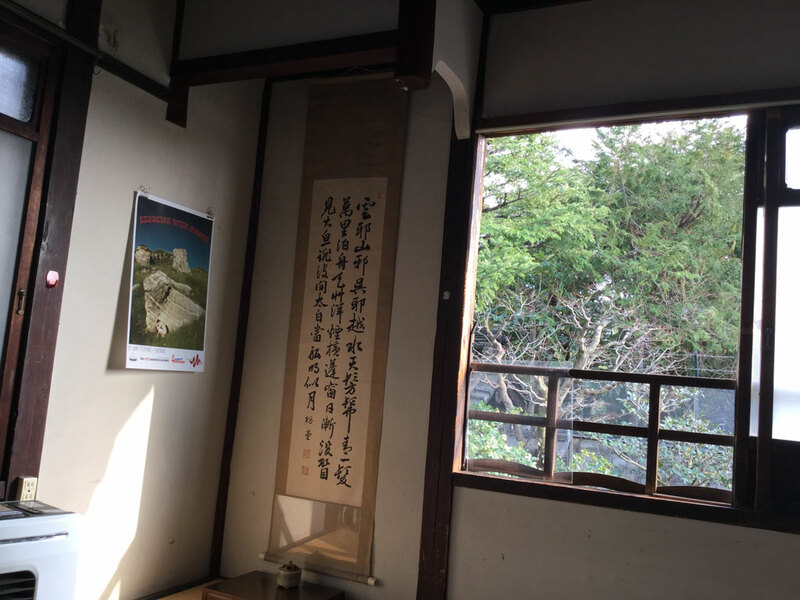 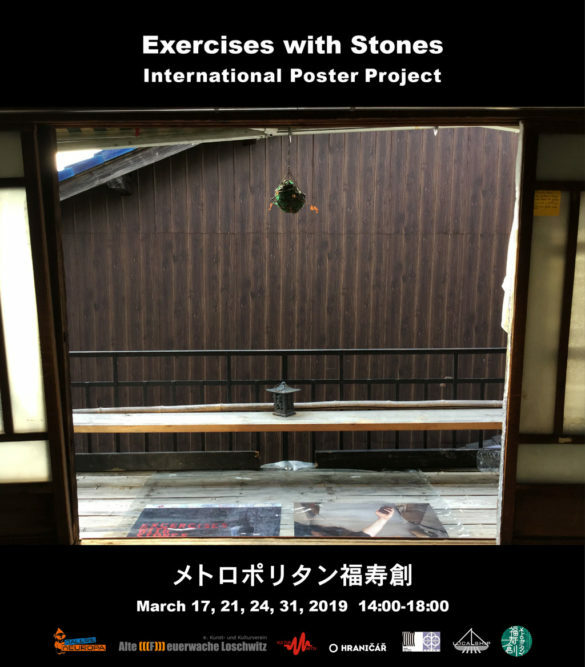 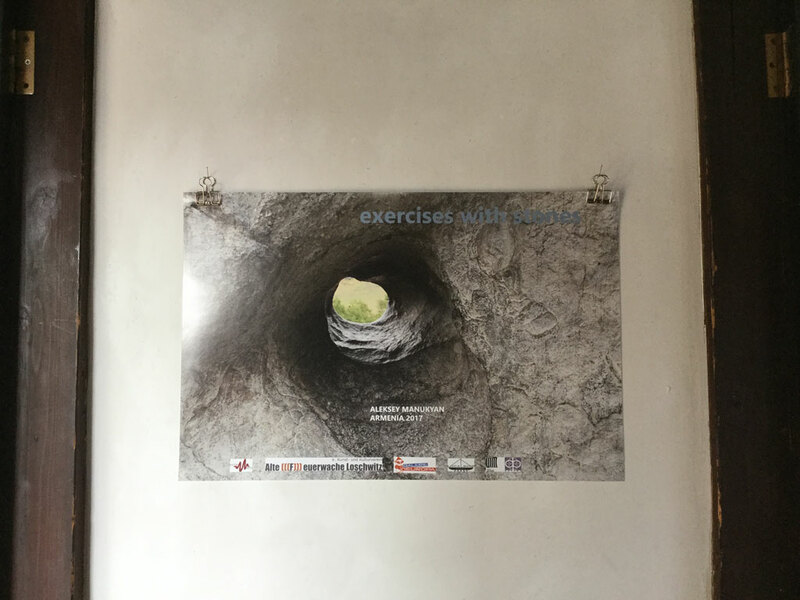 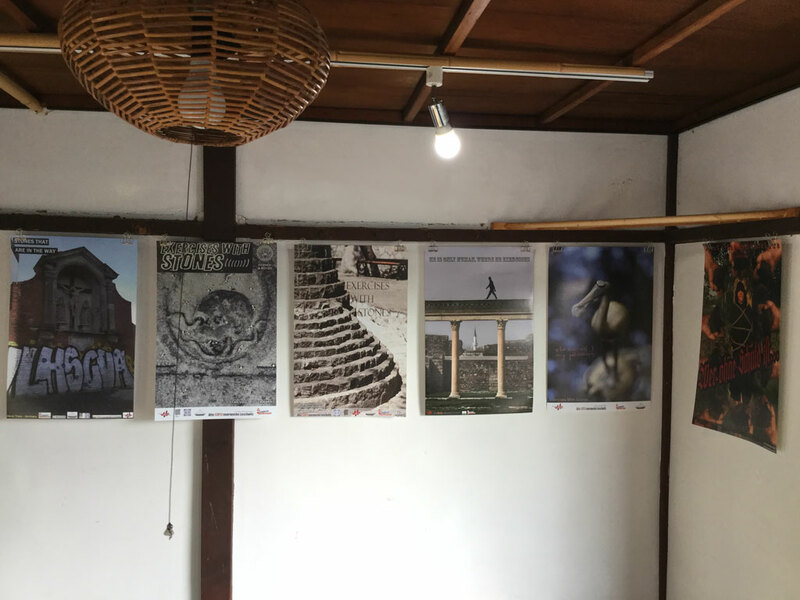 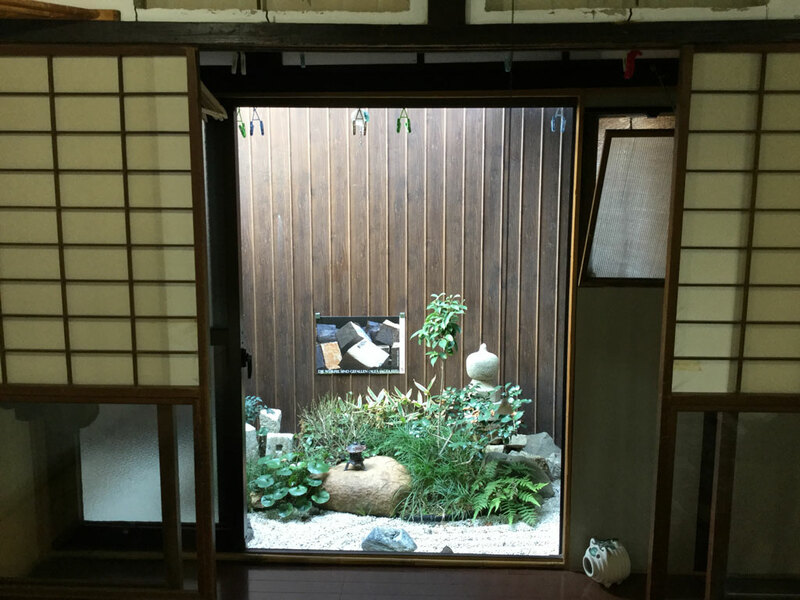 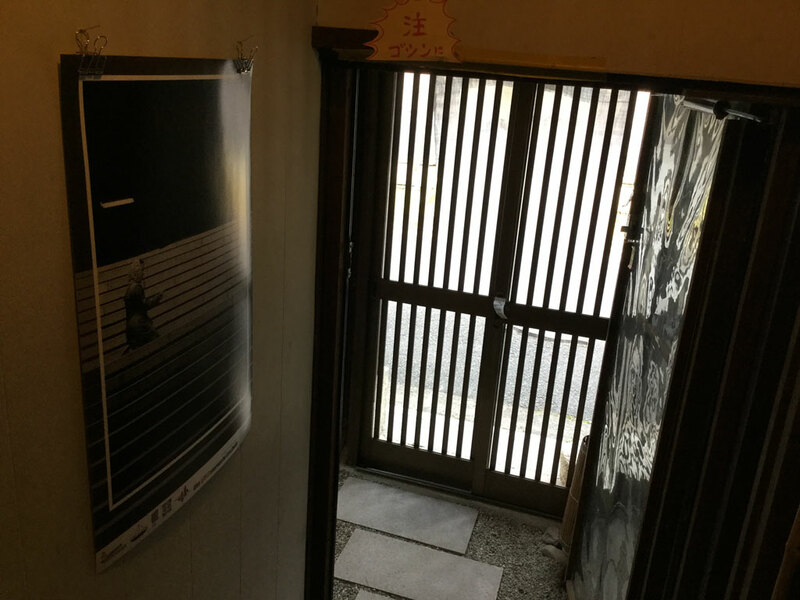 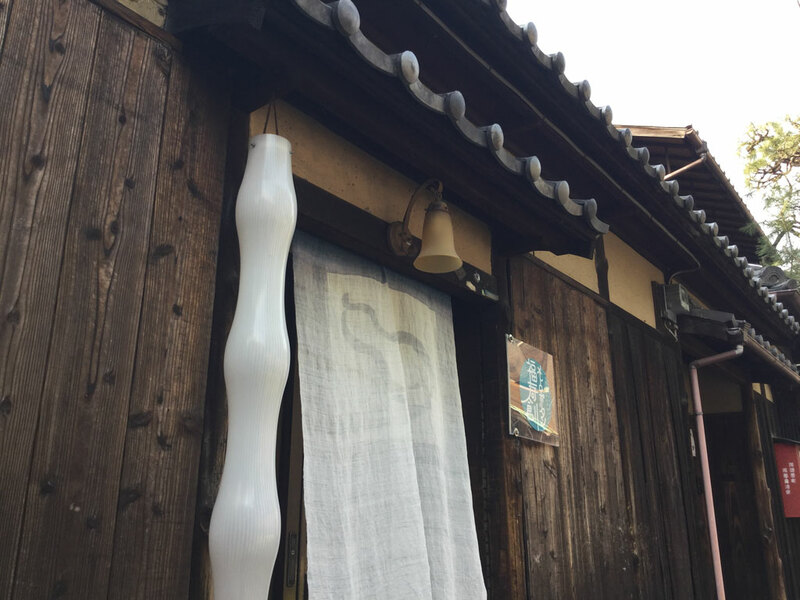 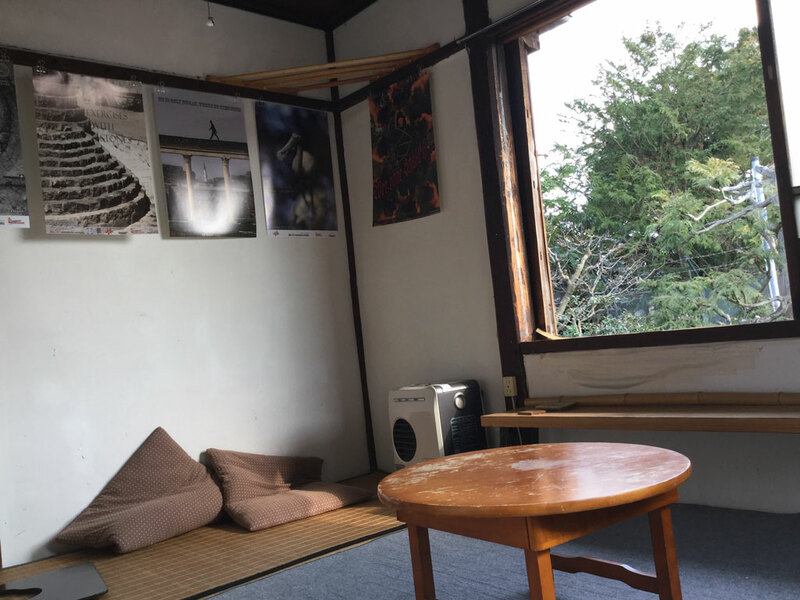 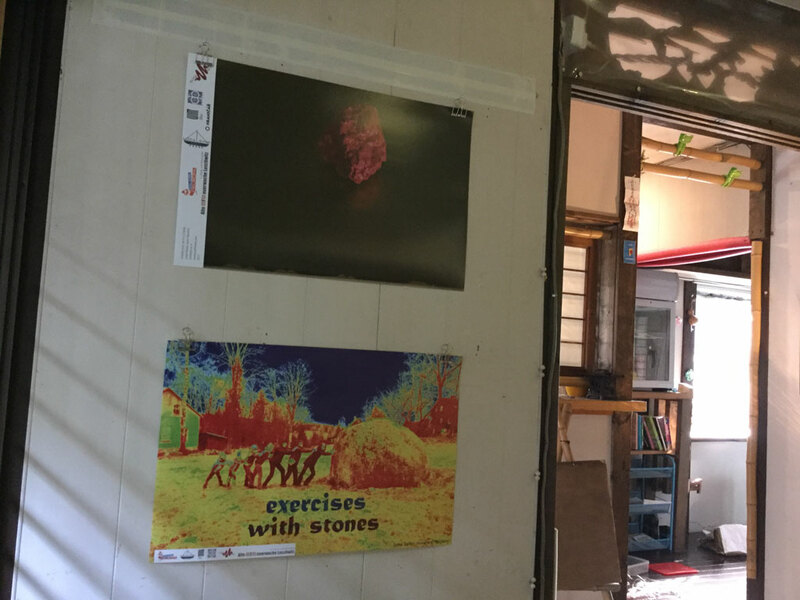 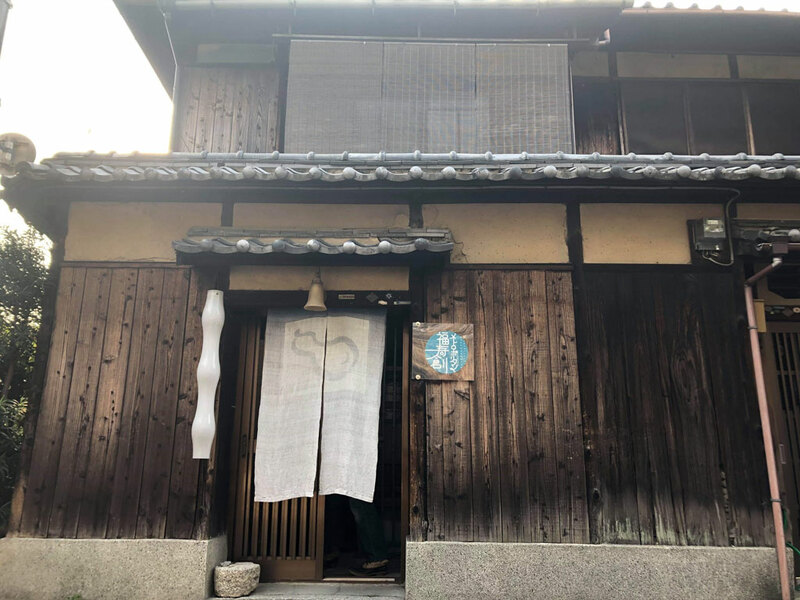 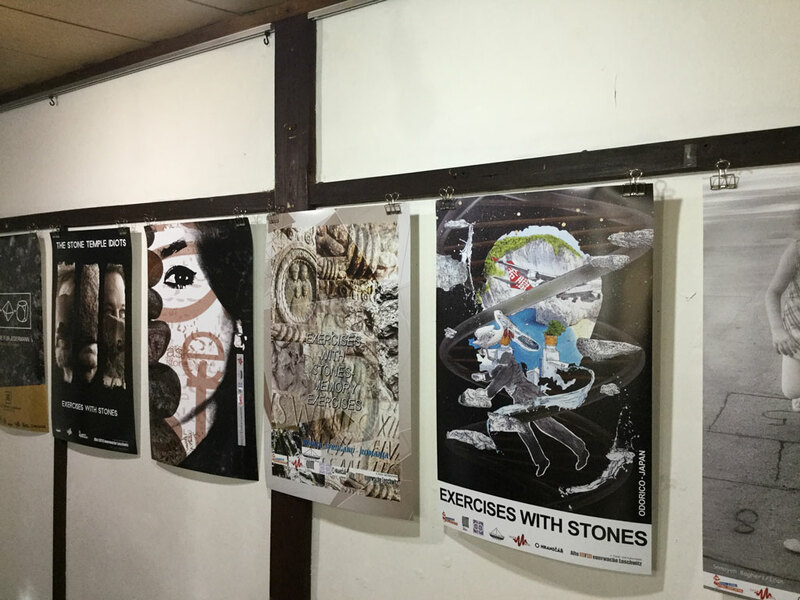 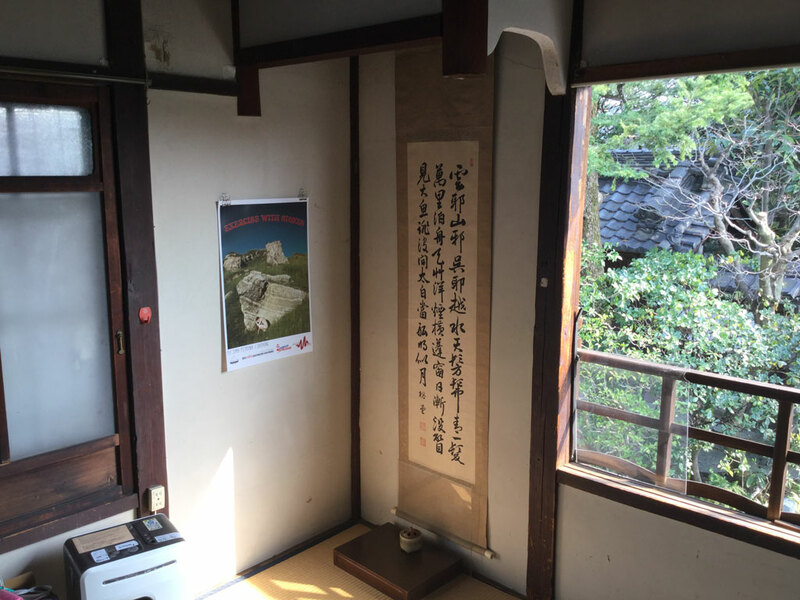 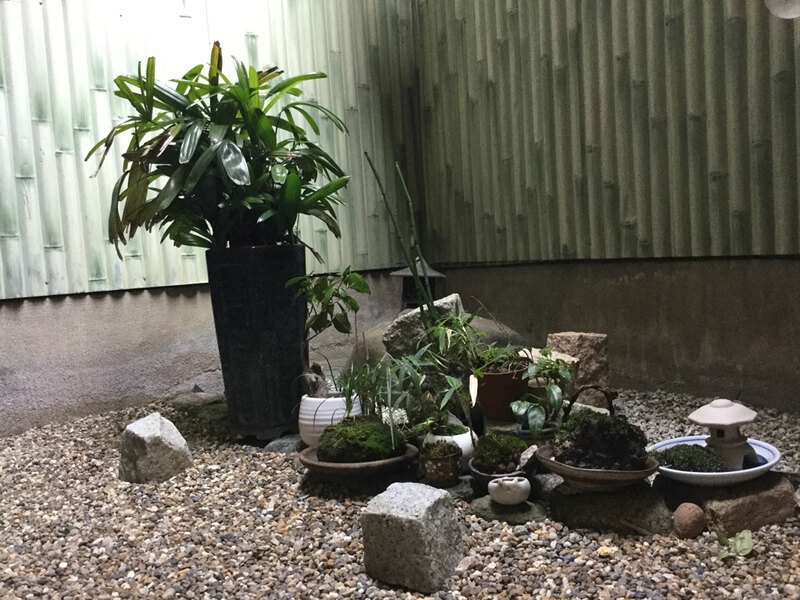 Sixth Step of our Poster Project in Kyoto Japan was organized by our friend and participant Masahiro Kawanaka. 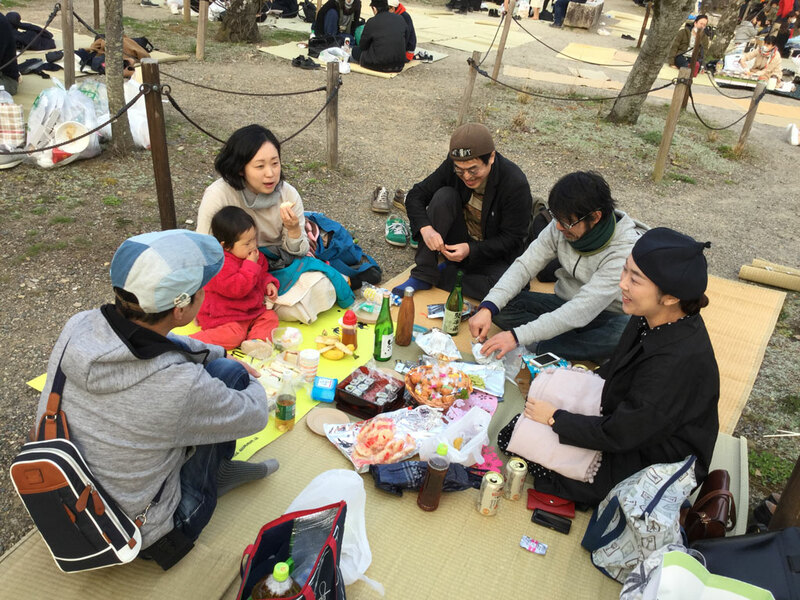 We thank Masahiro and his friends for their work and organization. 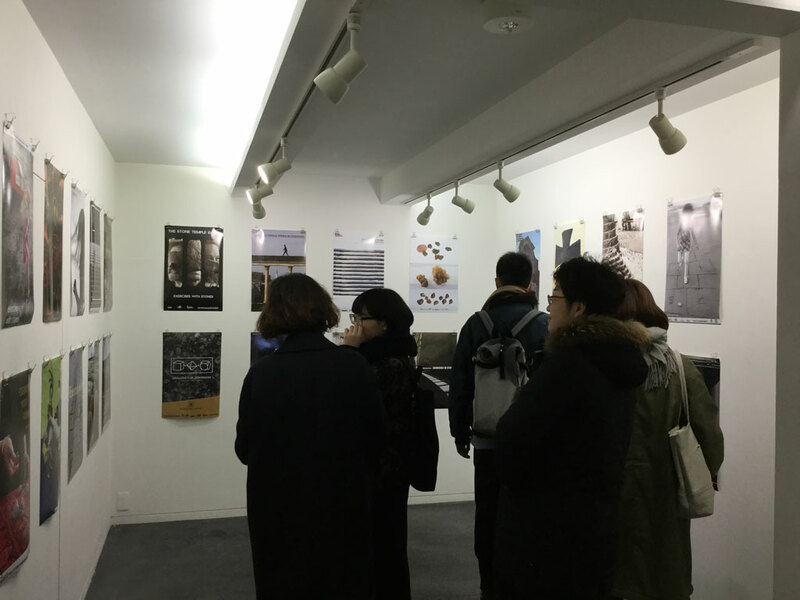 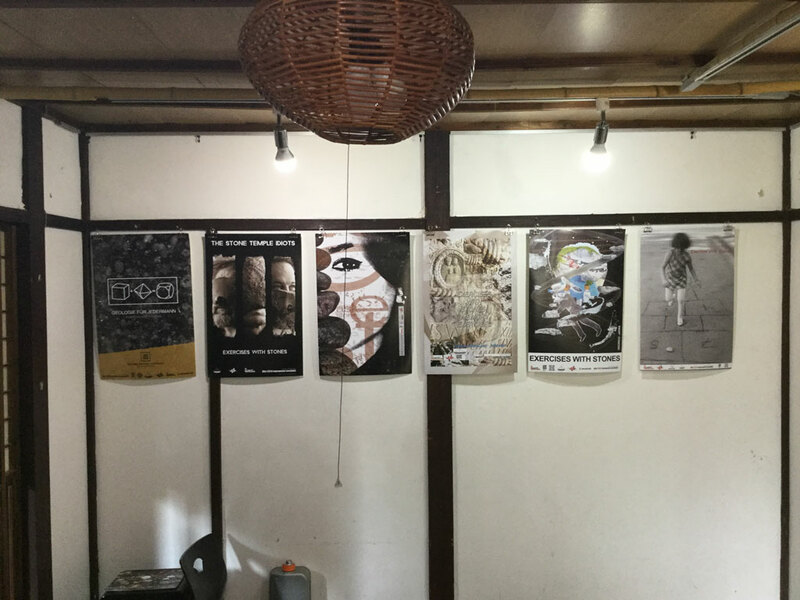 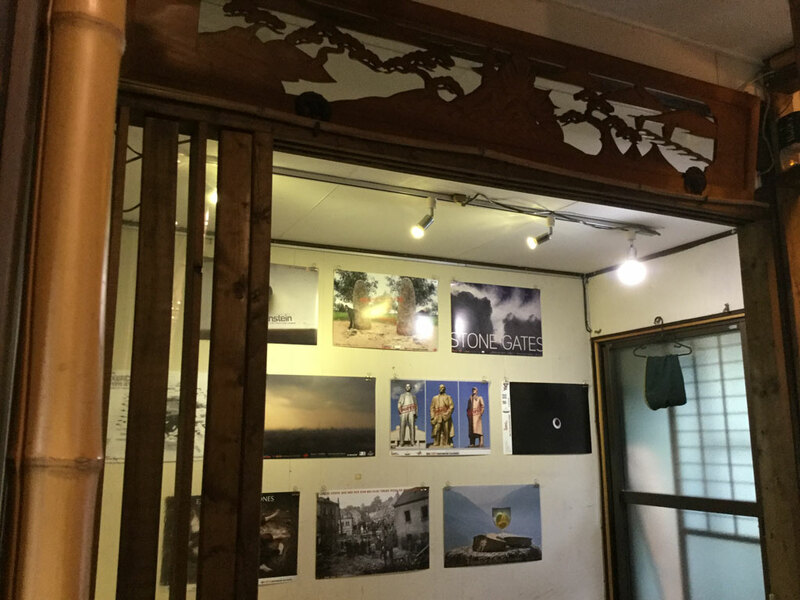 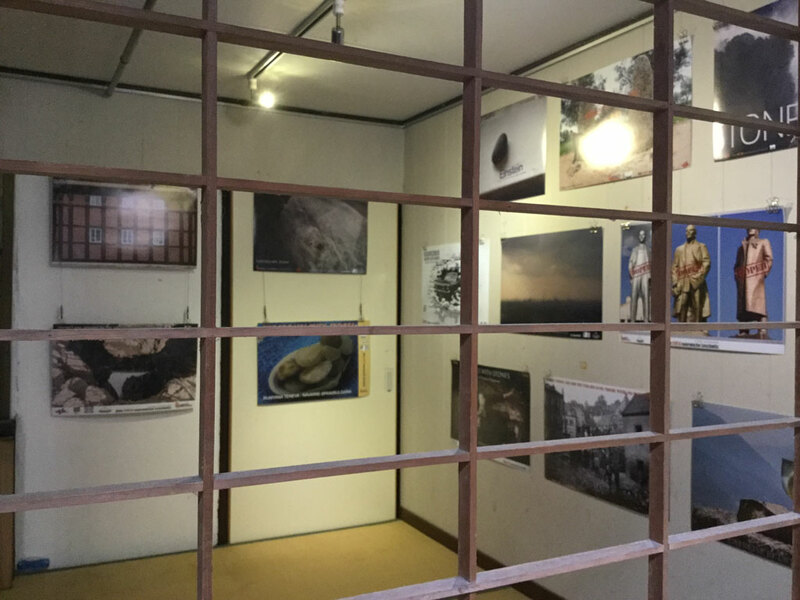 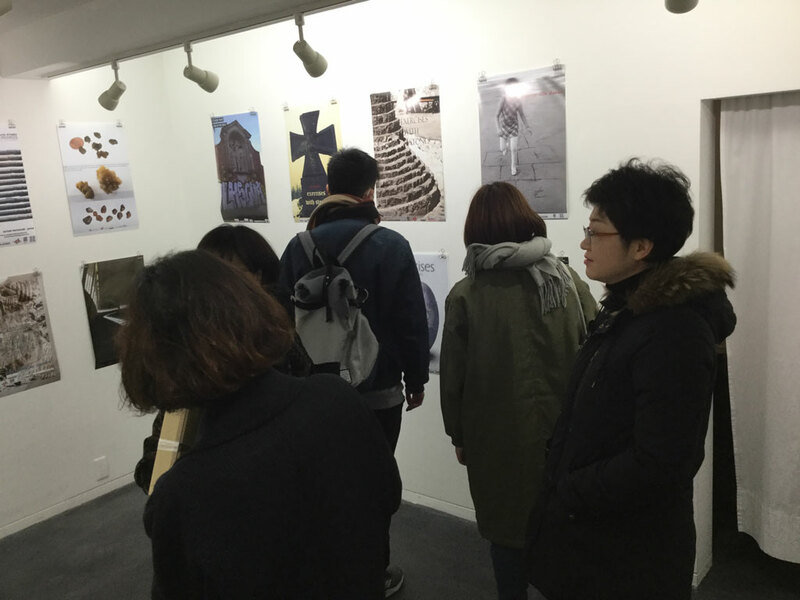 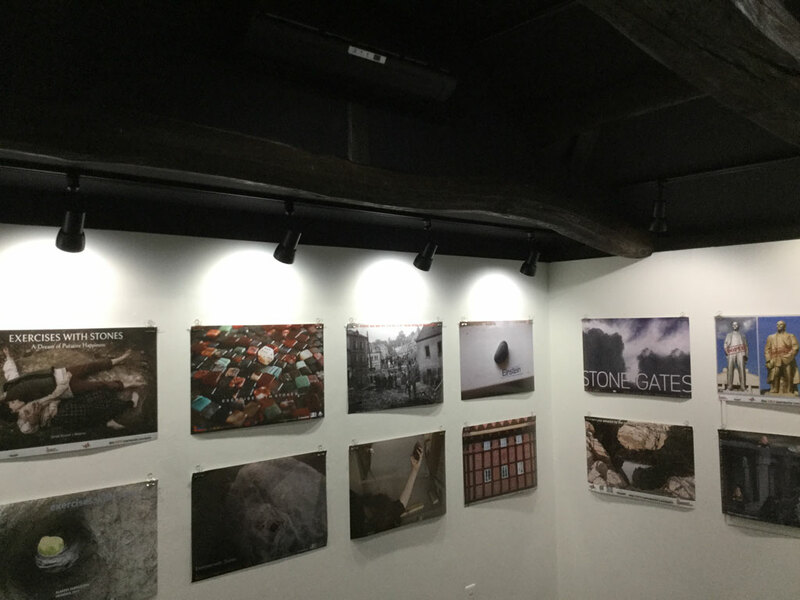 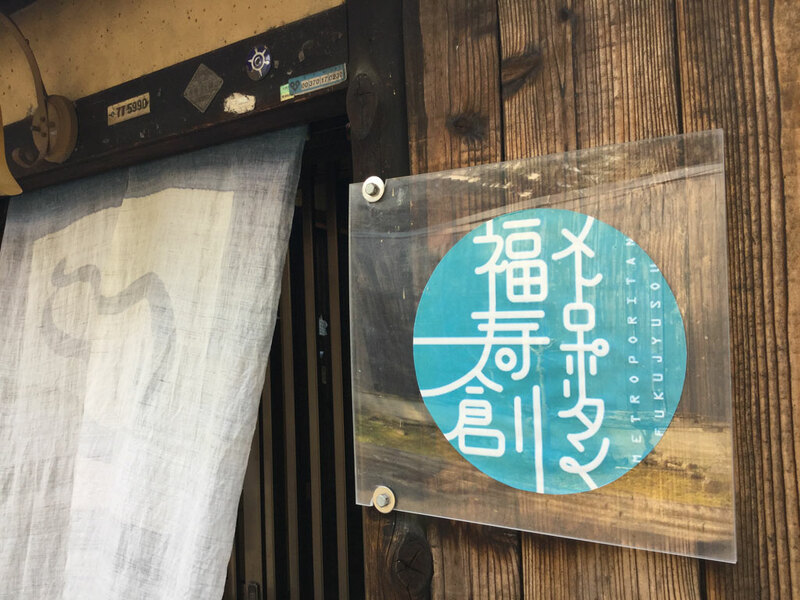 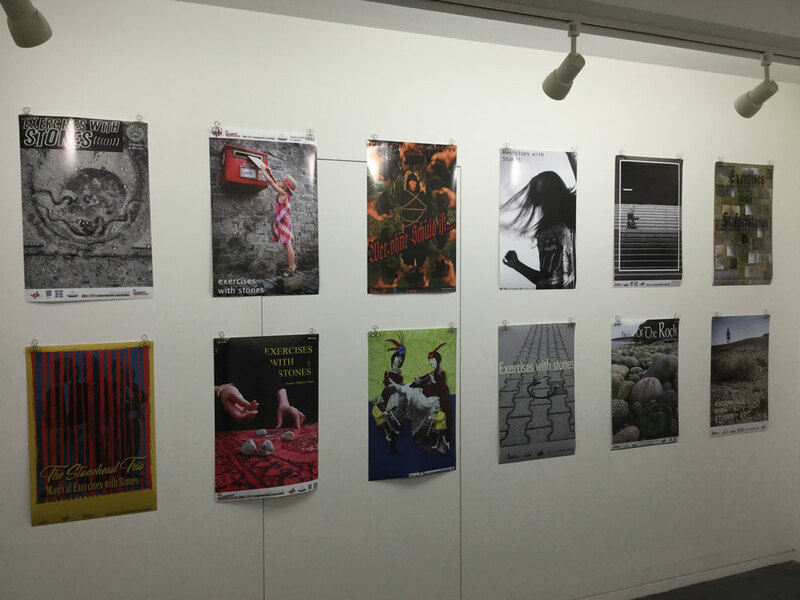 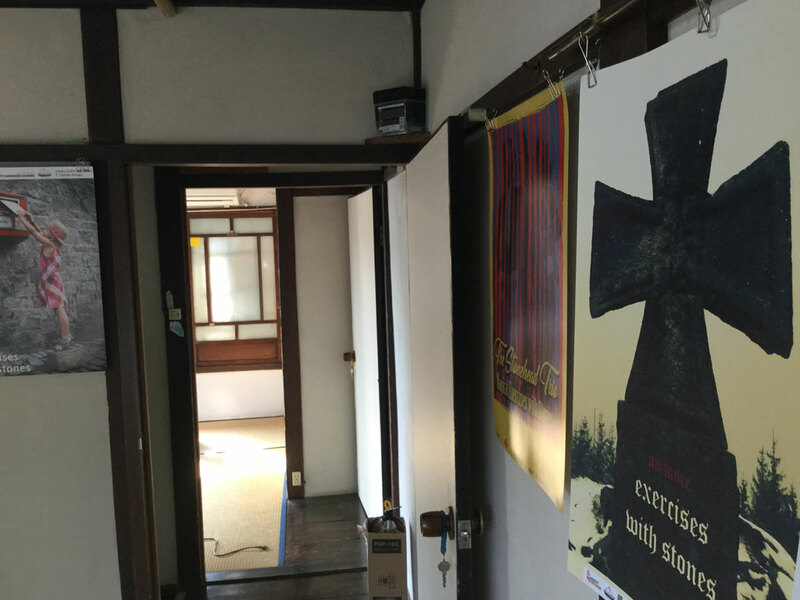 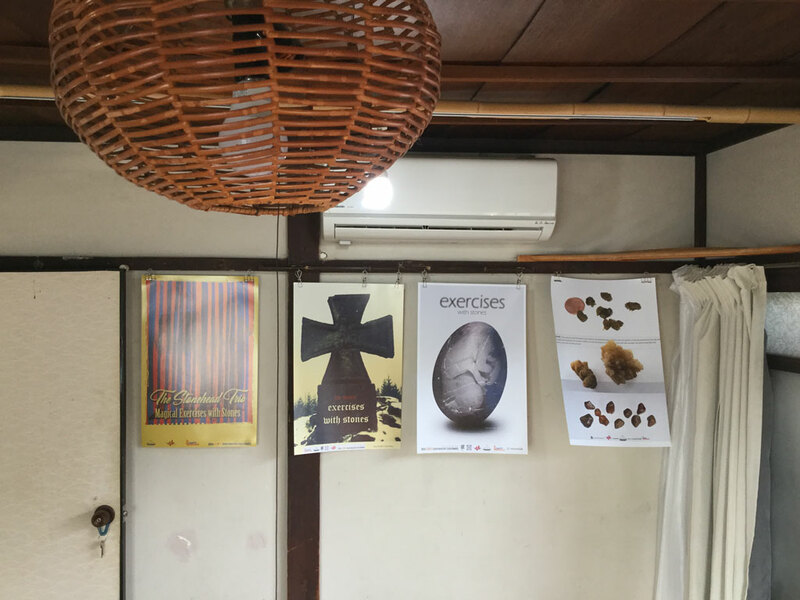 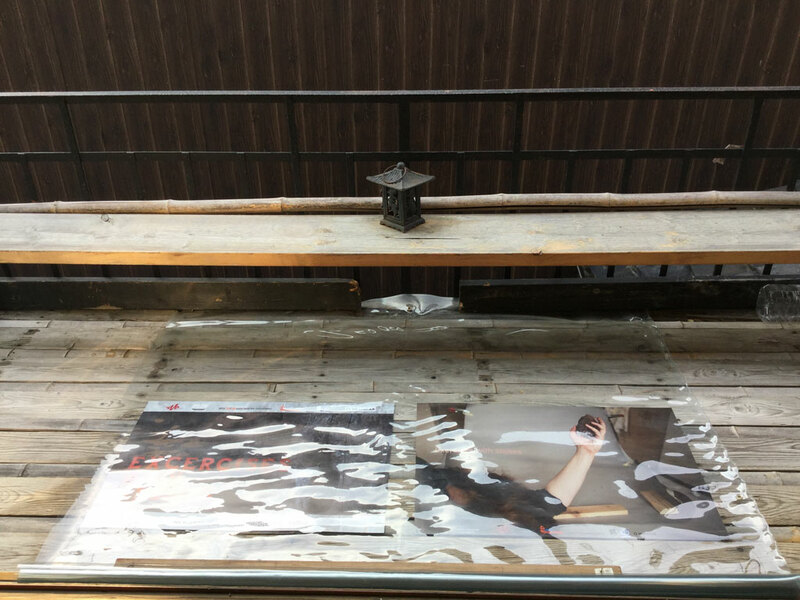 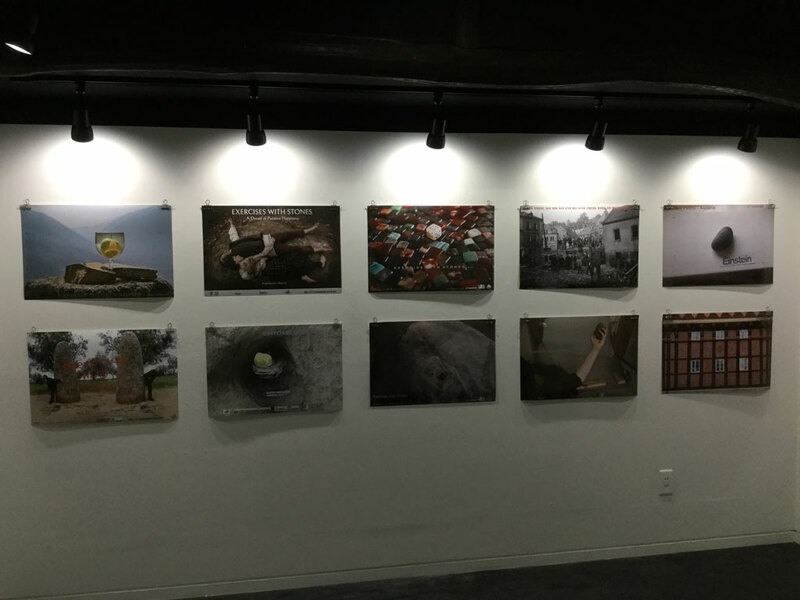 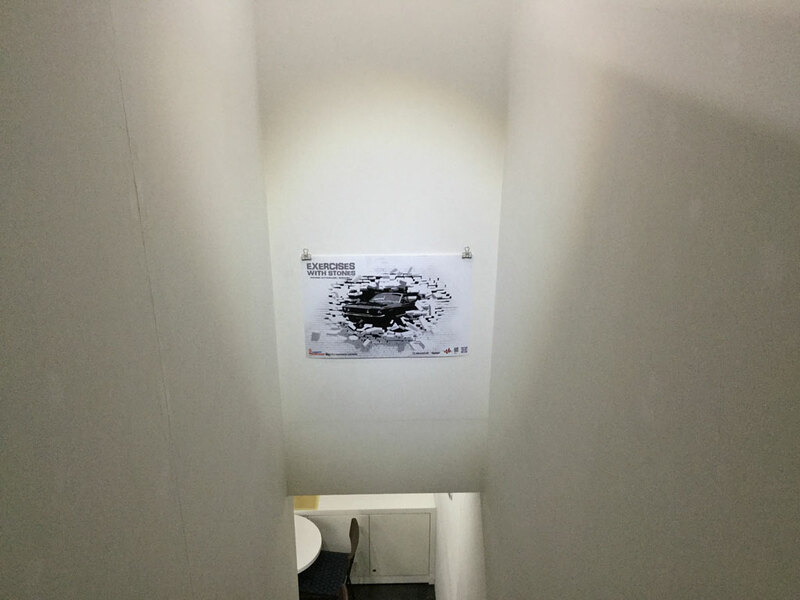 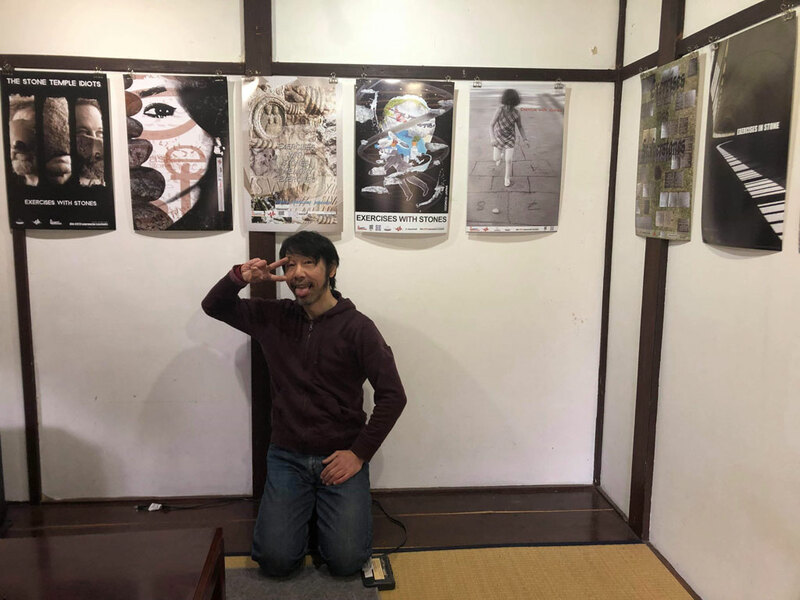 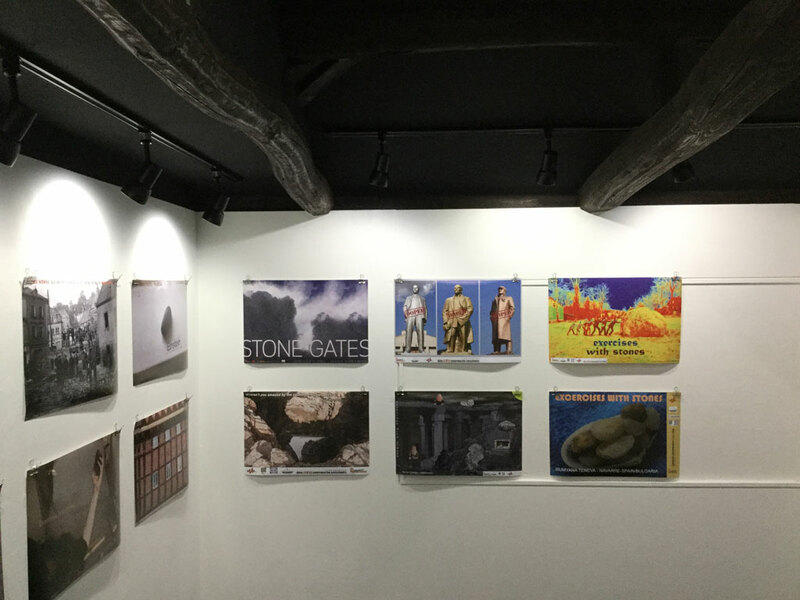 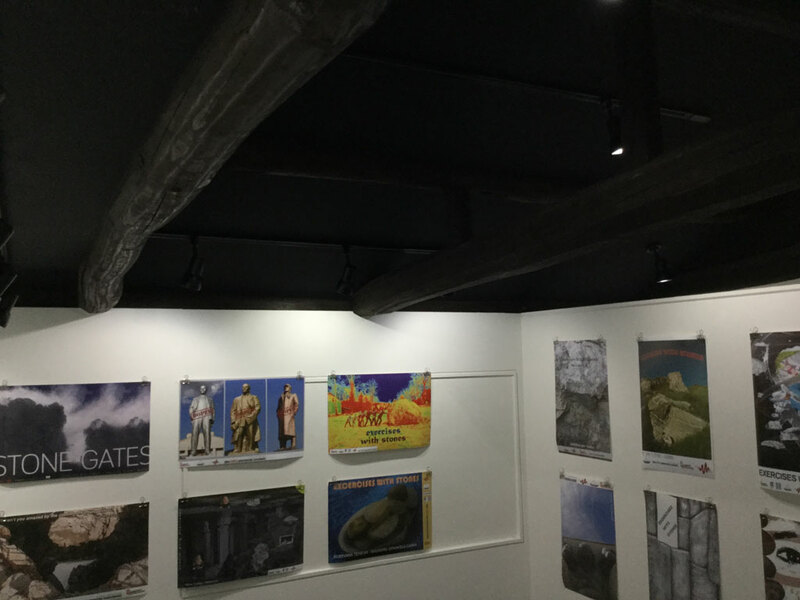 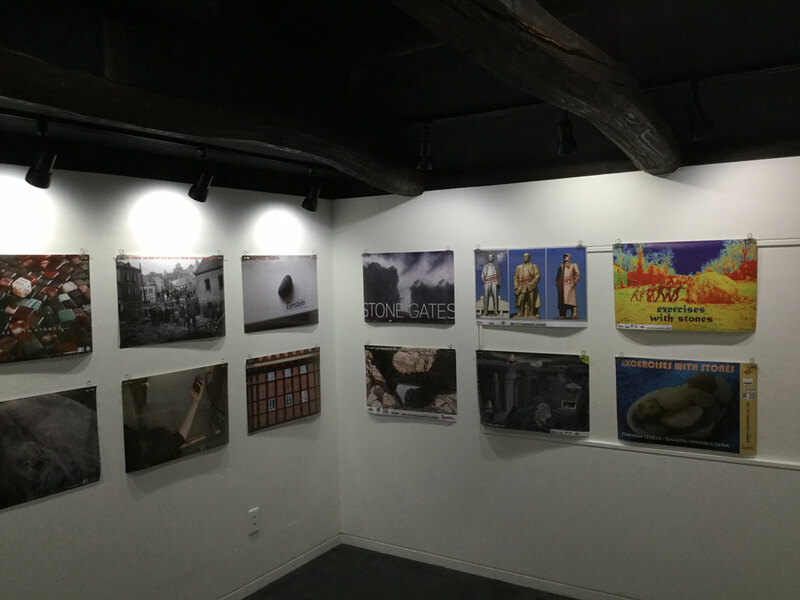 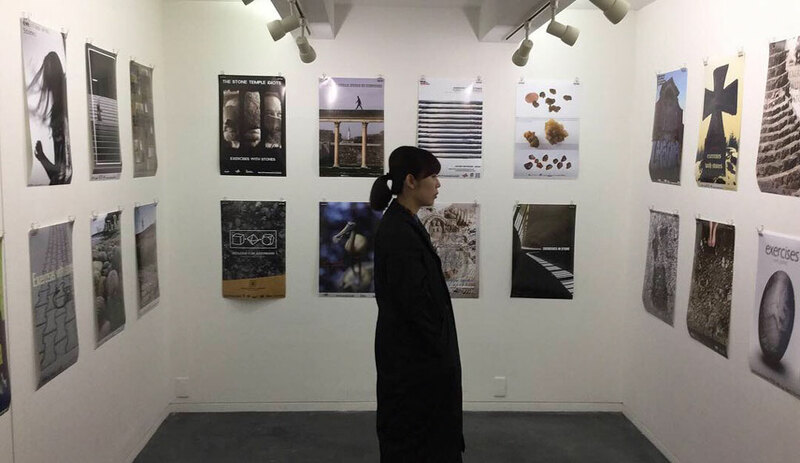 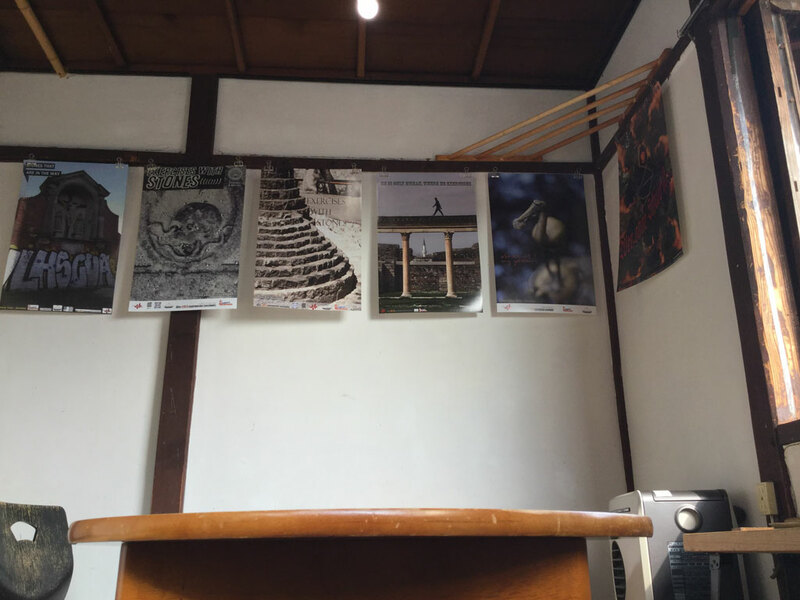 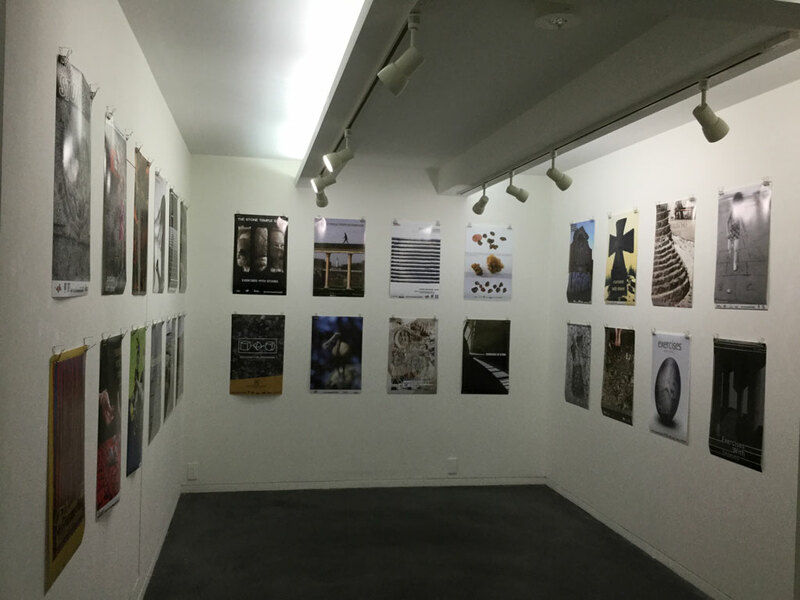 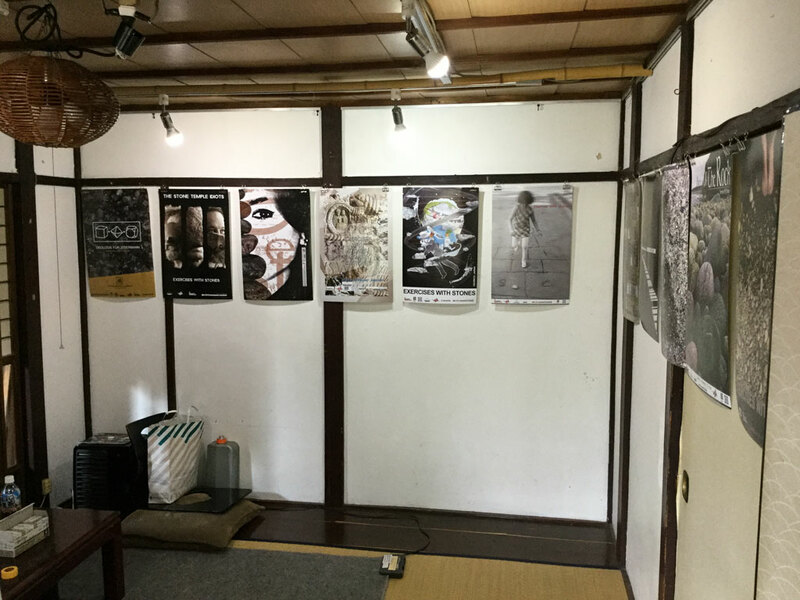 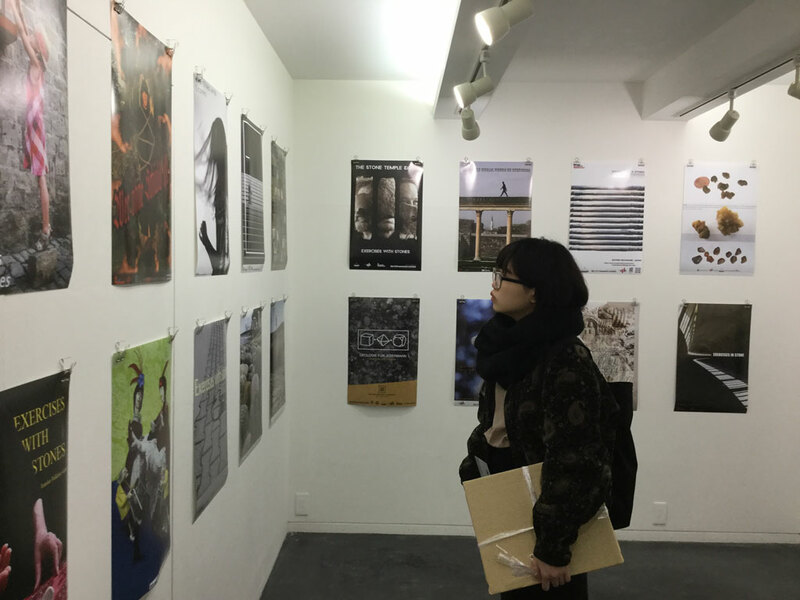 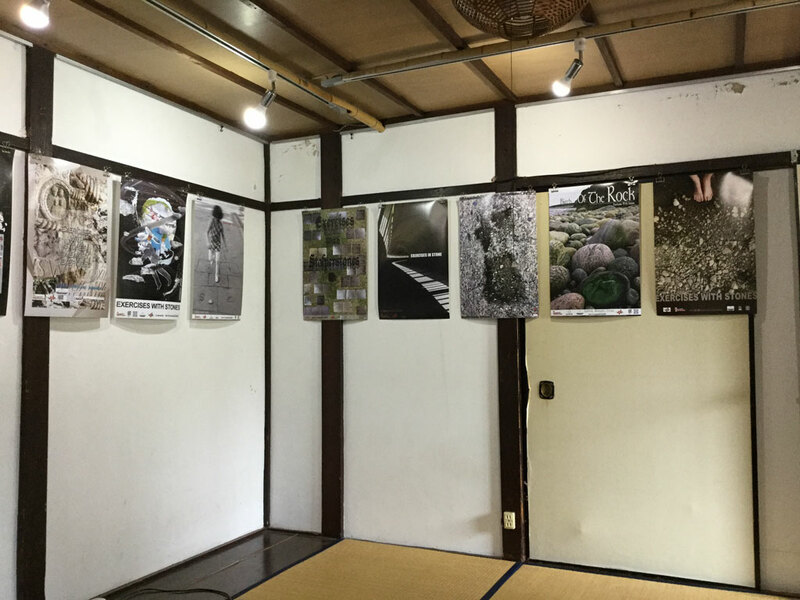 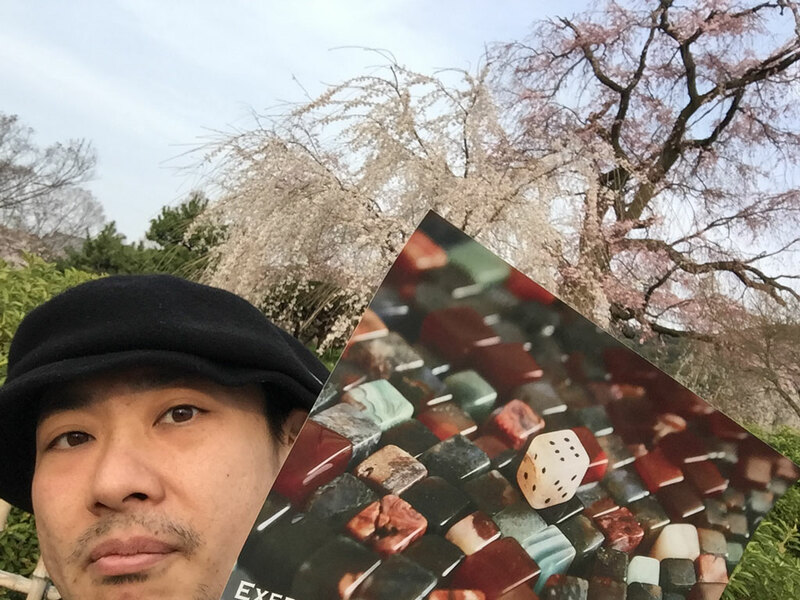 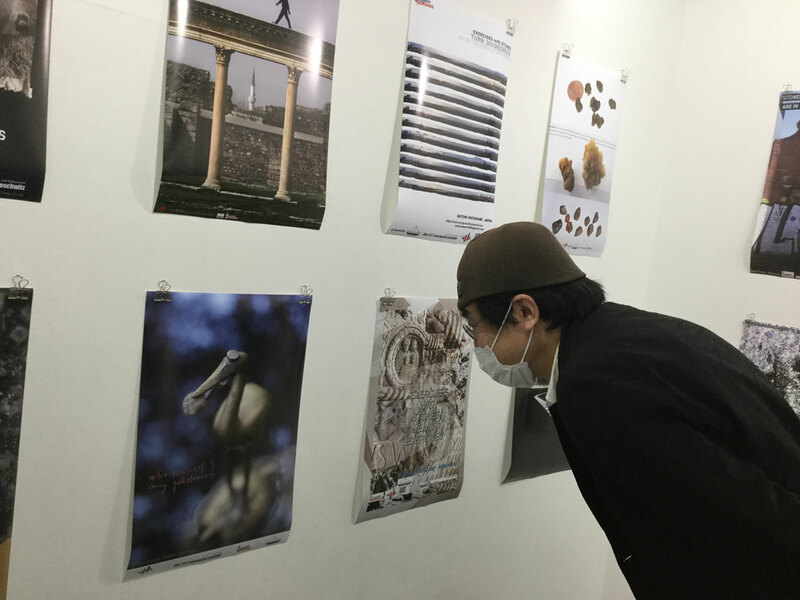 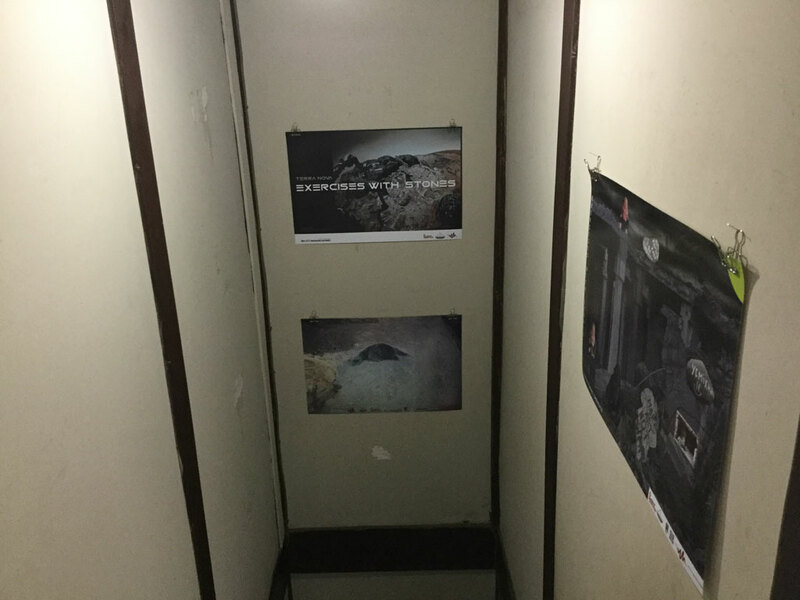 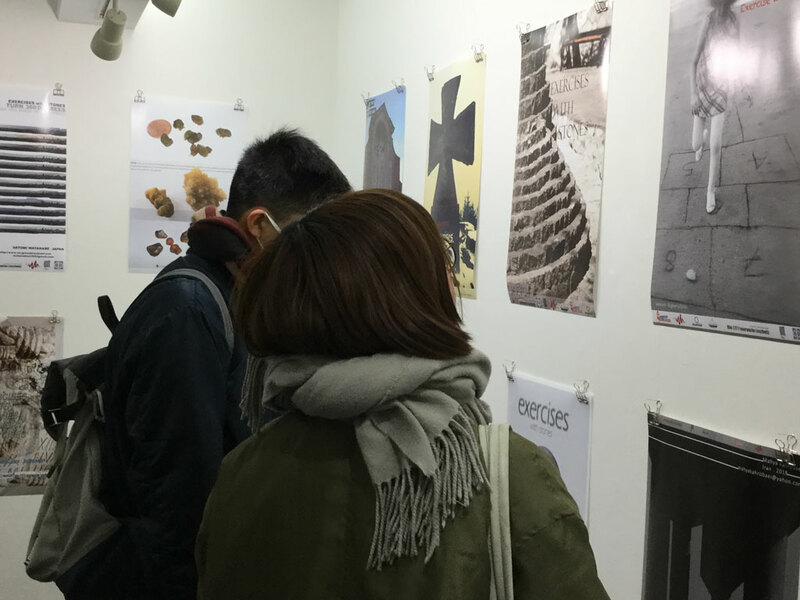 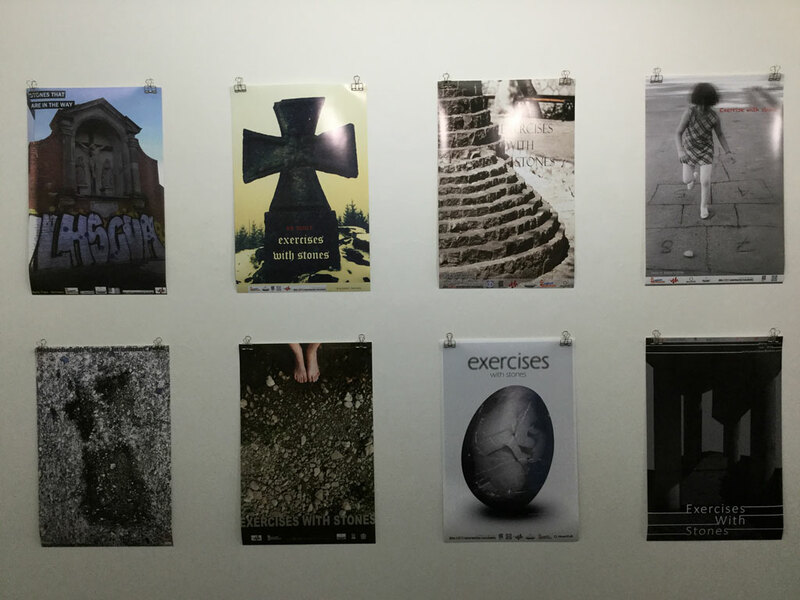 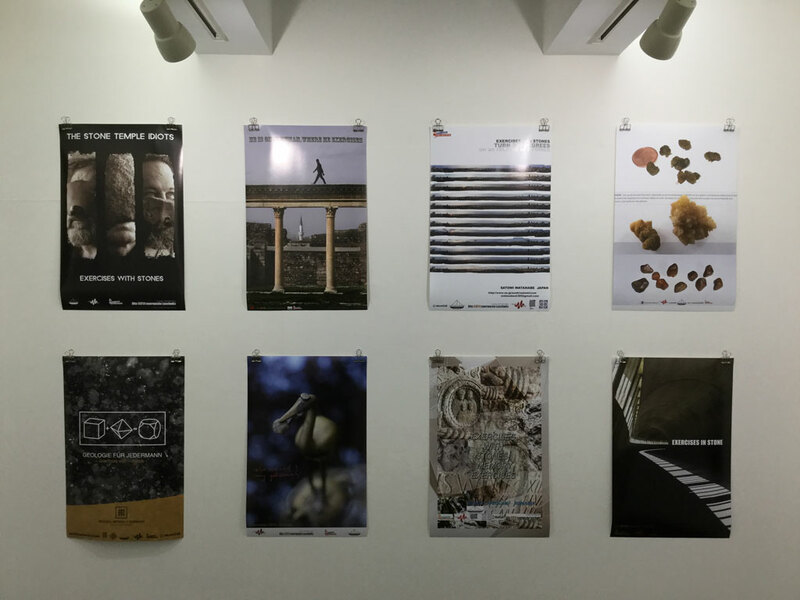 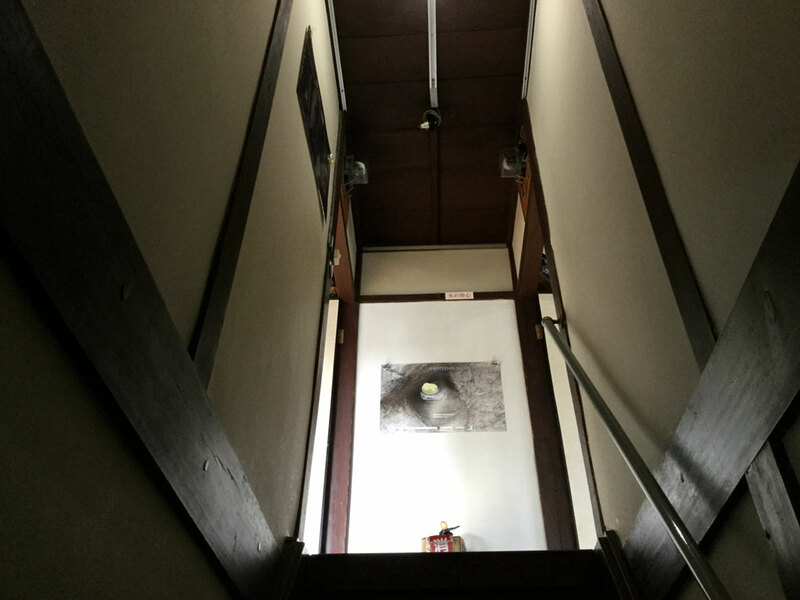 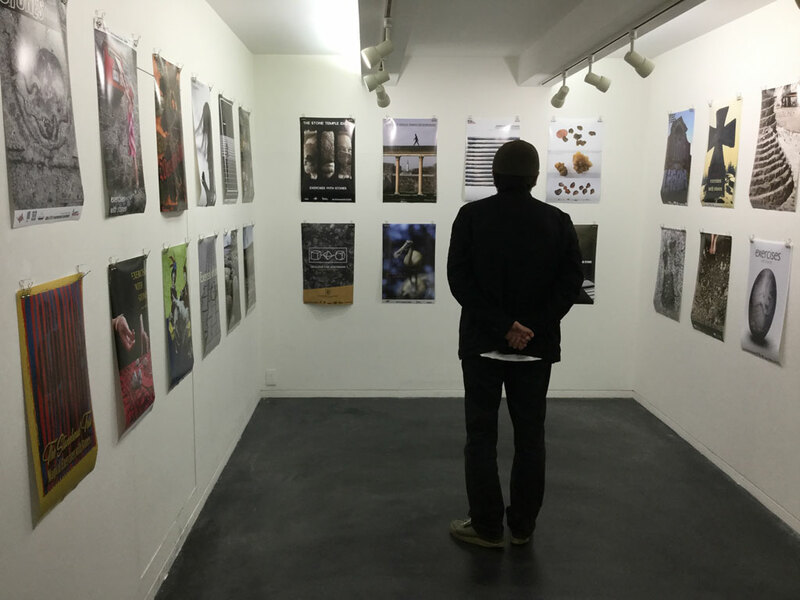 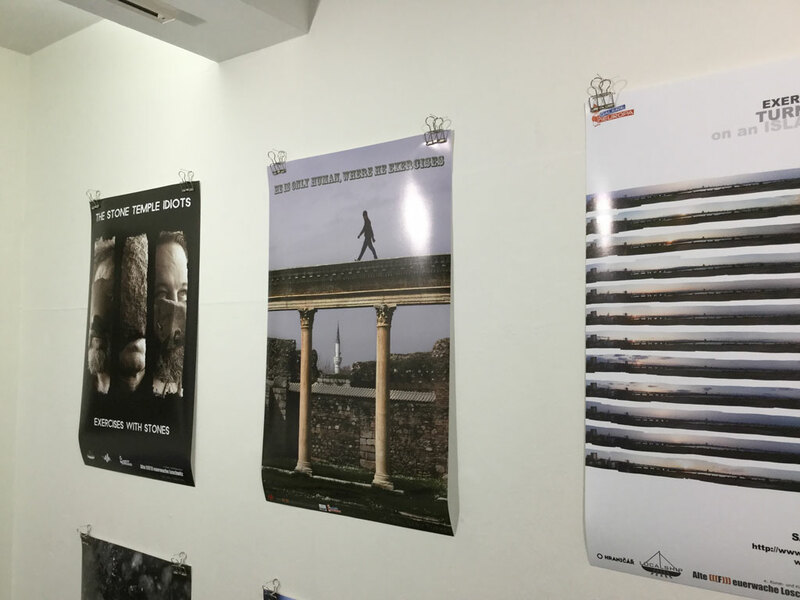 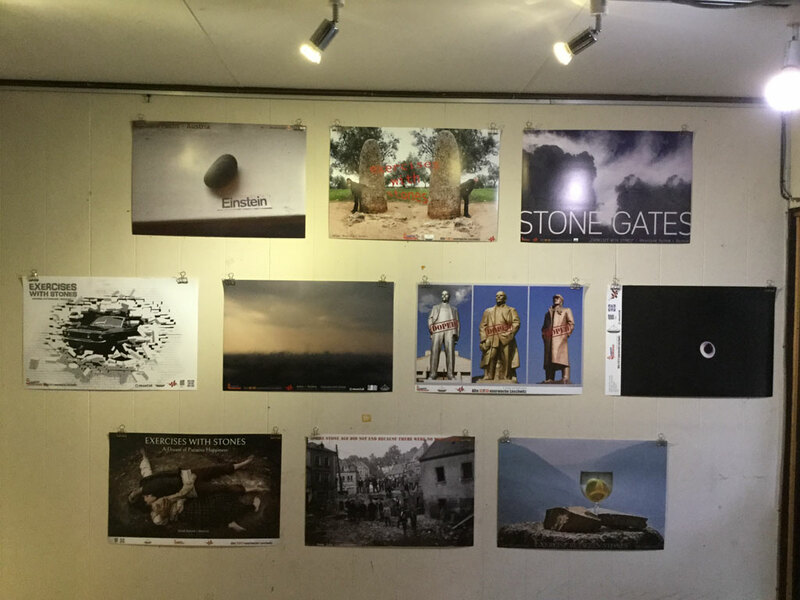 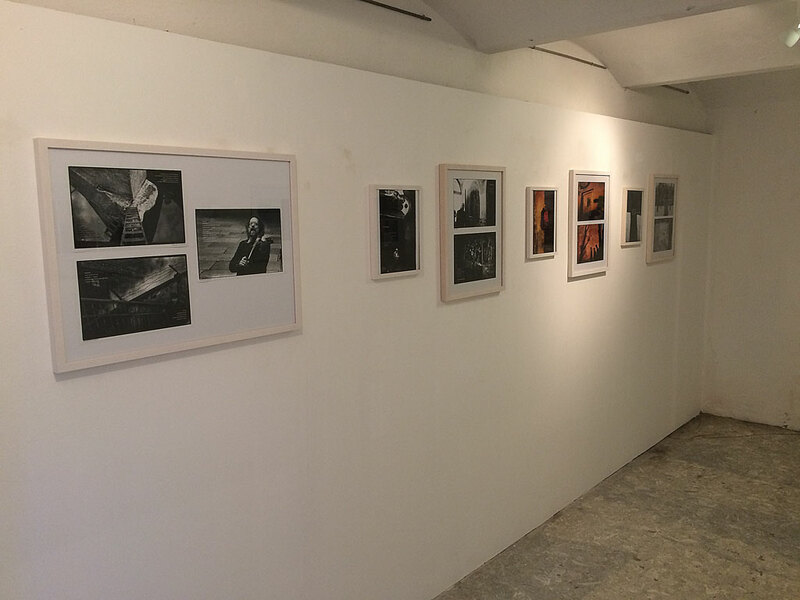 Masahiro wrote me: We finished the second poster exhibition in Kyoto successfully. 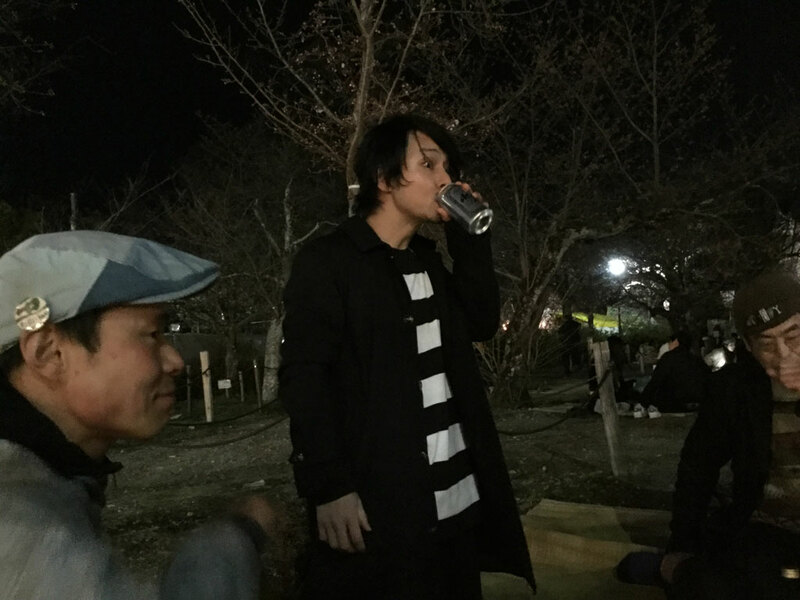 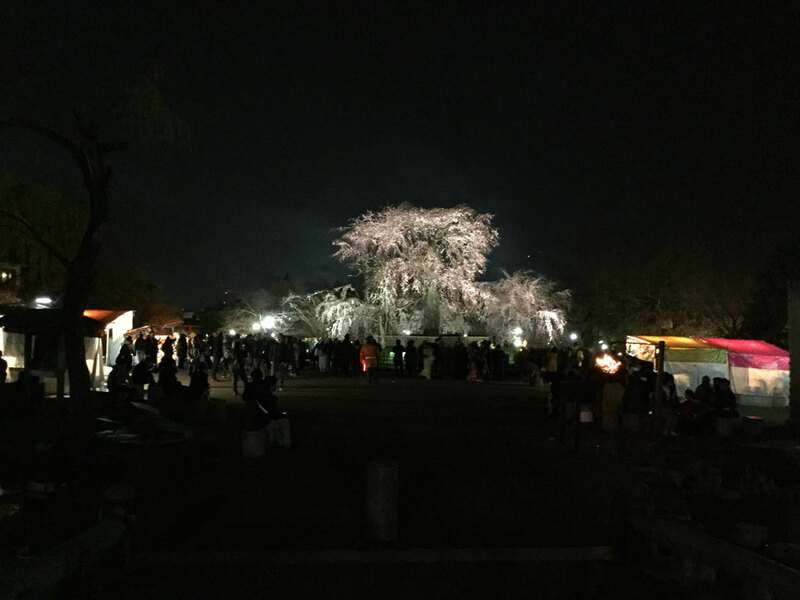 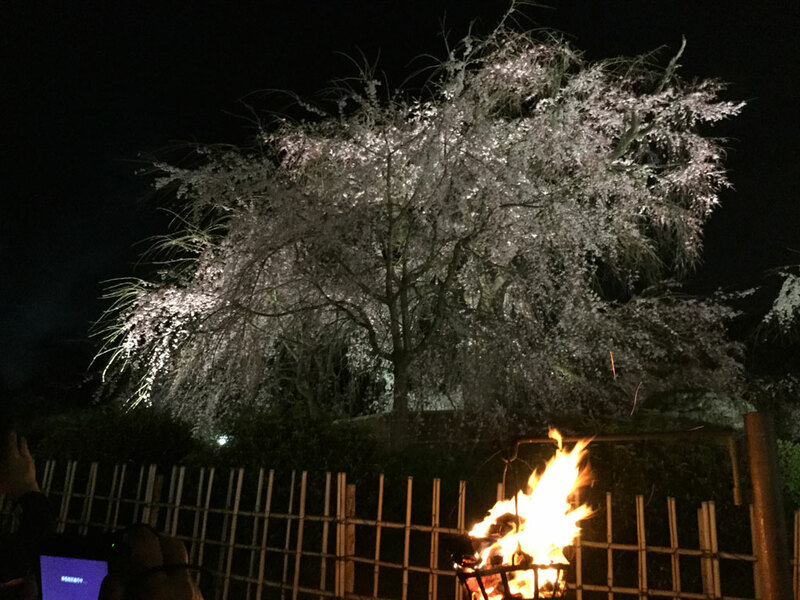 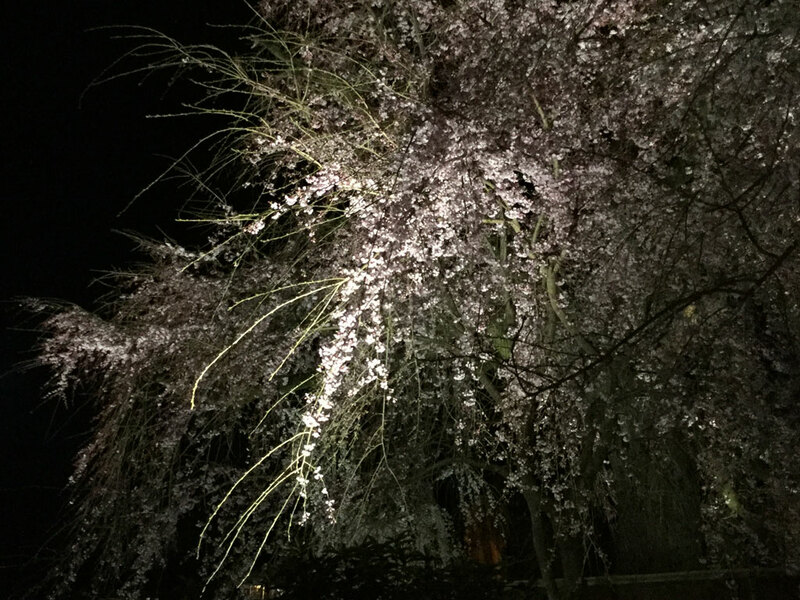 And the other day I did a Hanami (cherry‐blossom viewing) at the closing party. 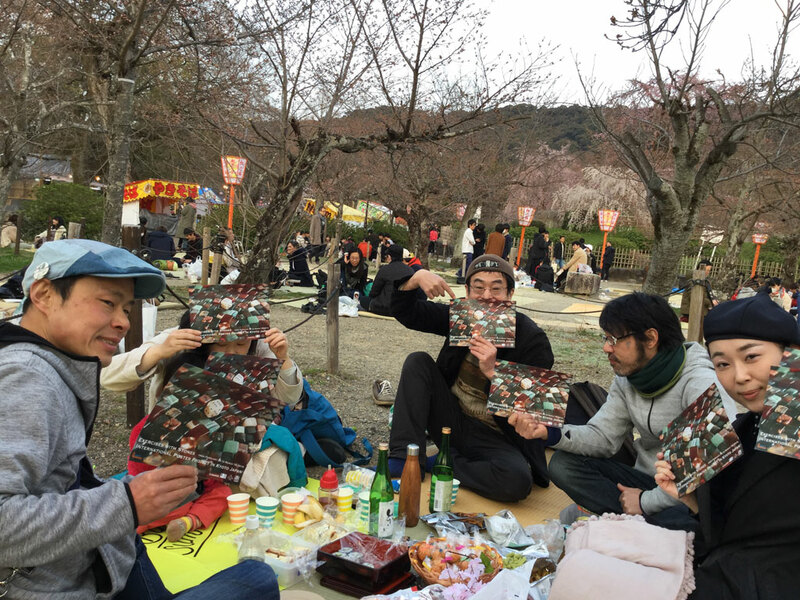 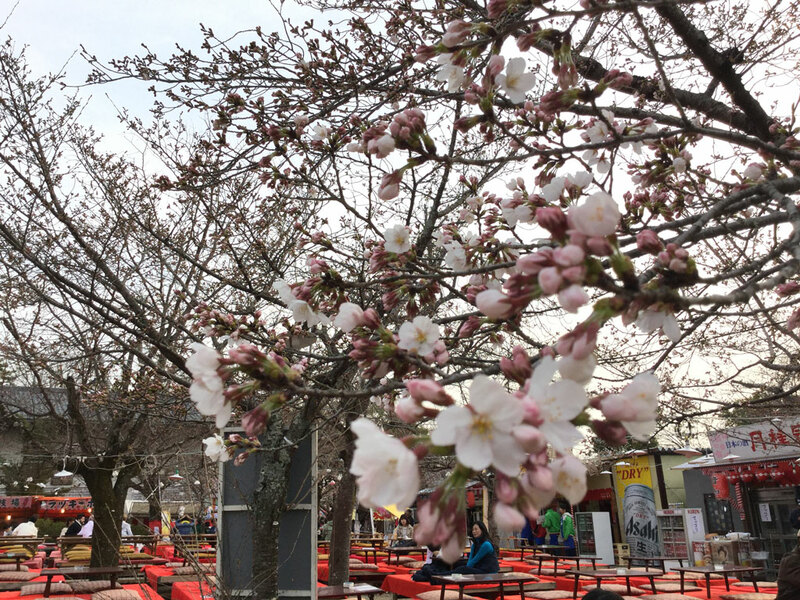 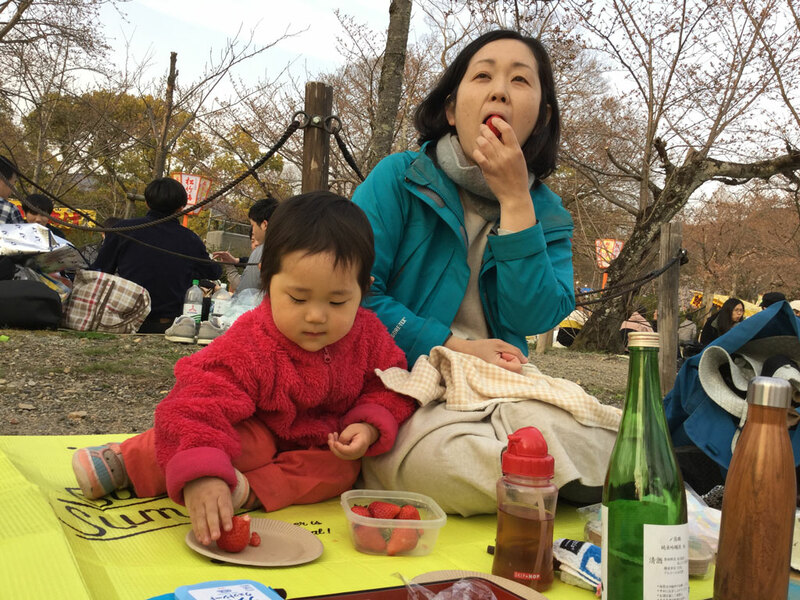 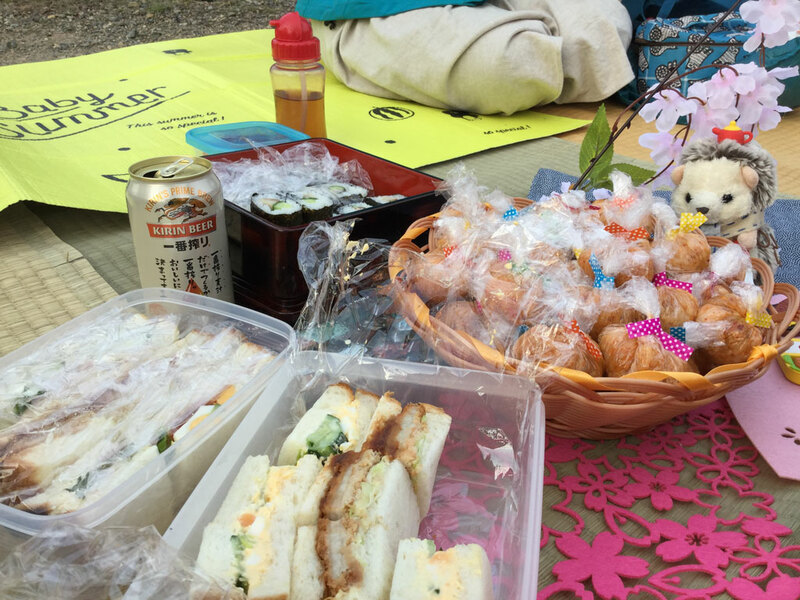 Hanami was did at Maruyama Park. 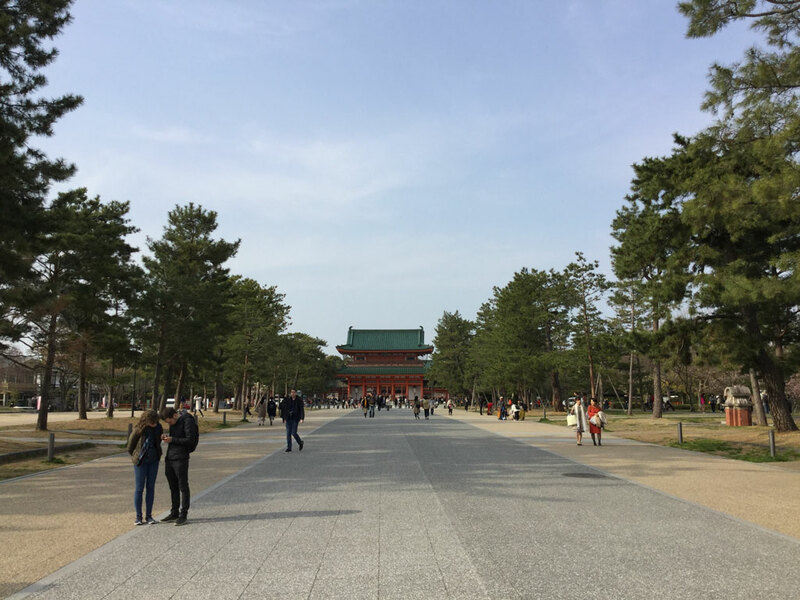 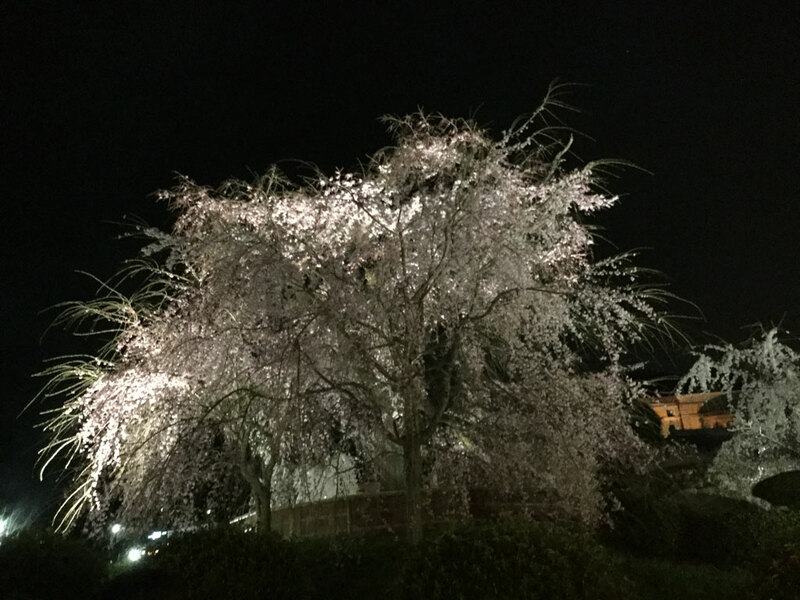 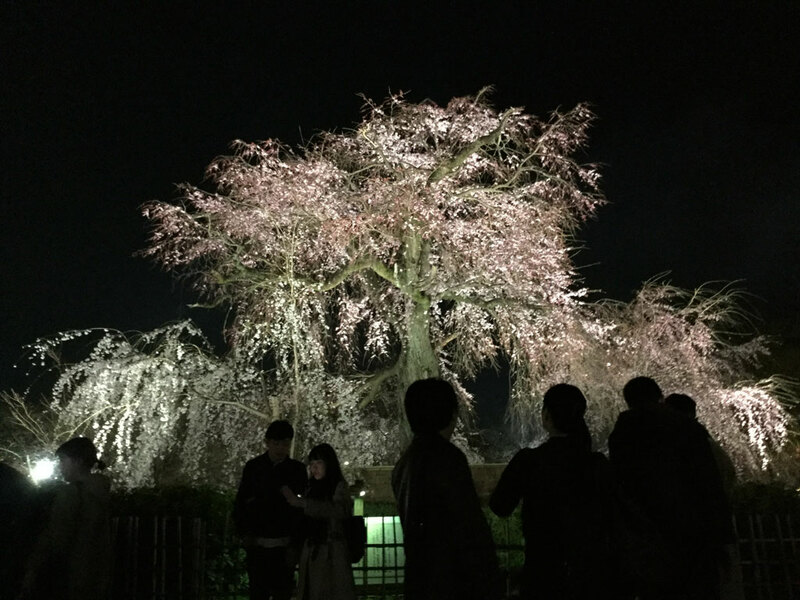 It is a very famous spot with the weeping cherry blossom. 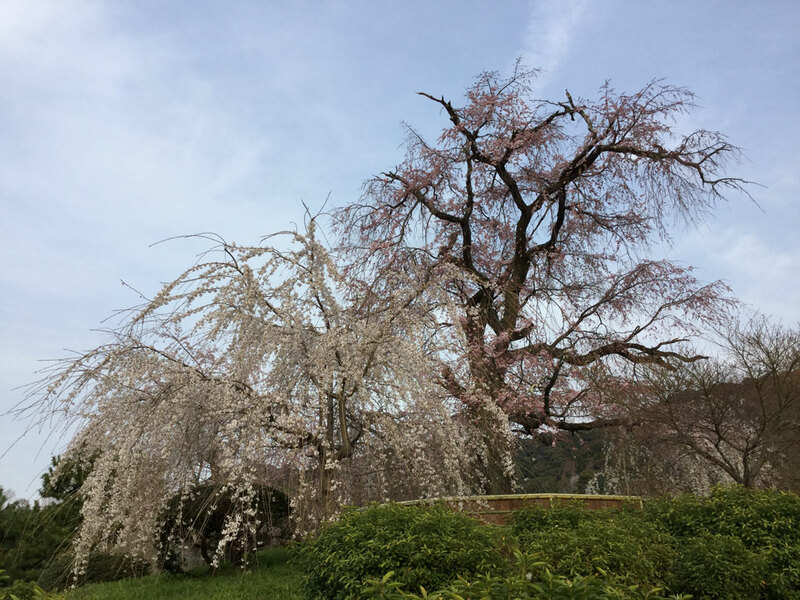 But, the cherry blossoms have not bloomed yet. 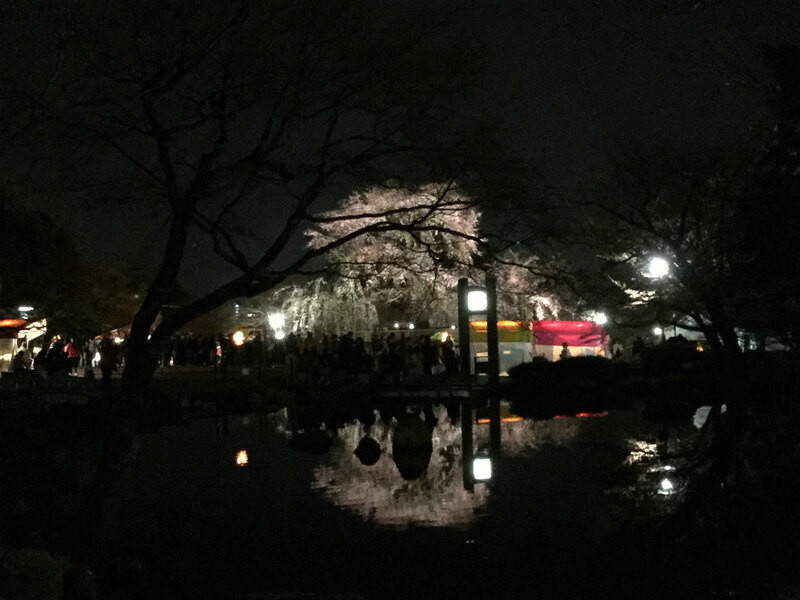 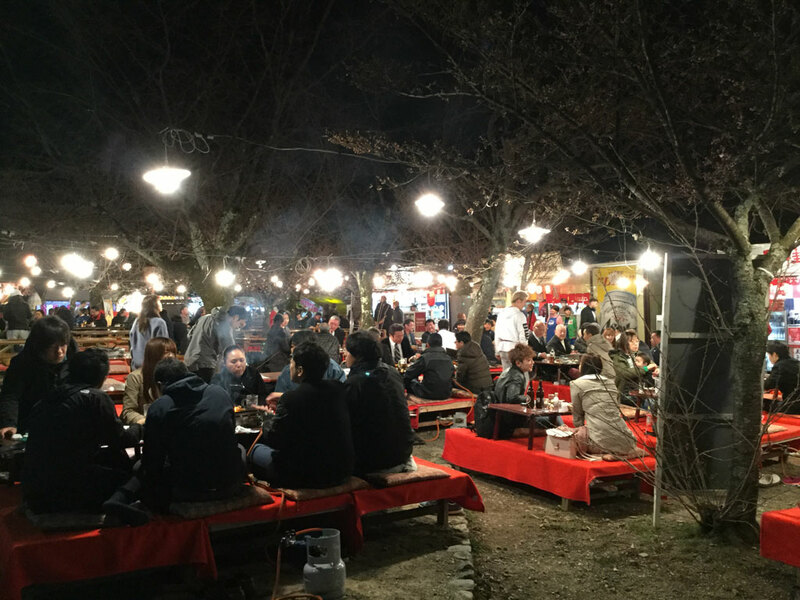 But, at night, there were many people, and everyone drank Sake while watching the cherry blossoms. 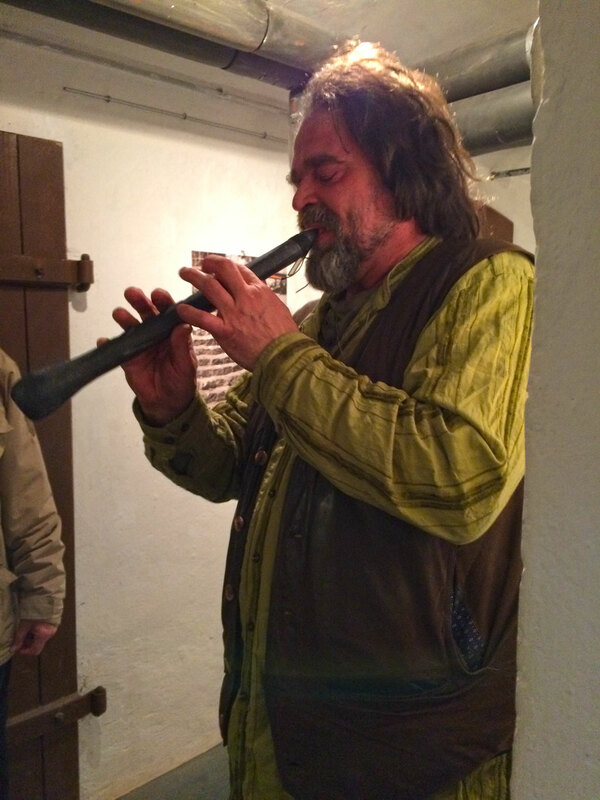 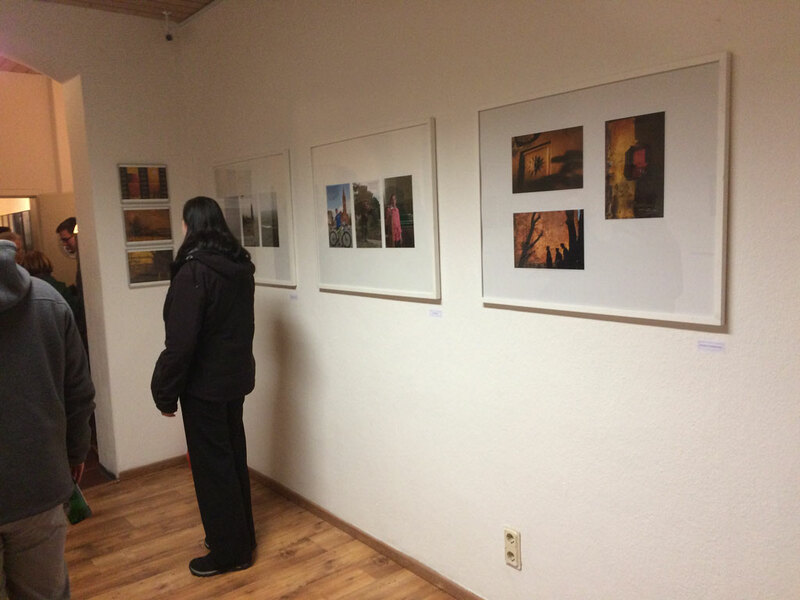 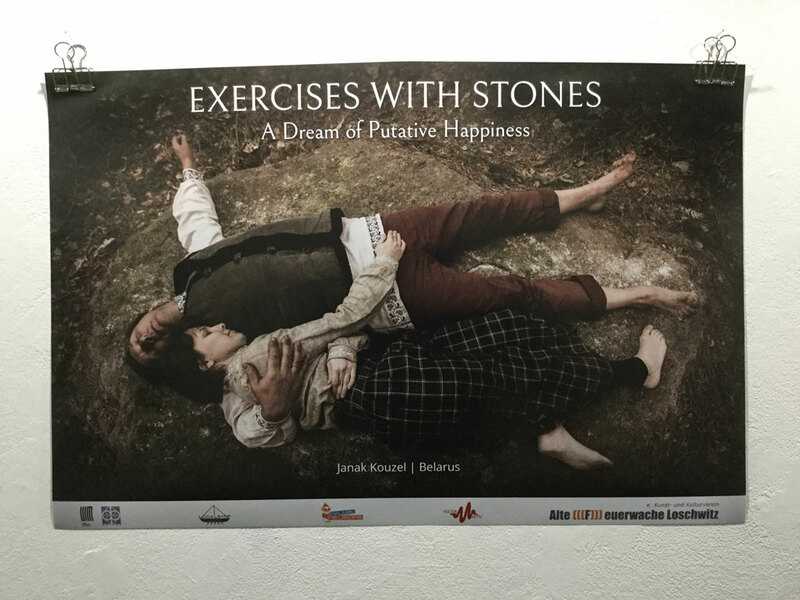 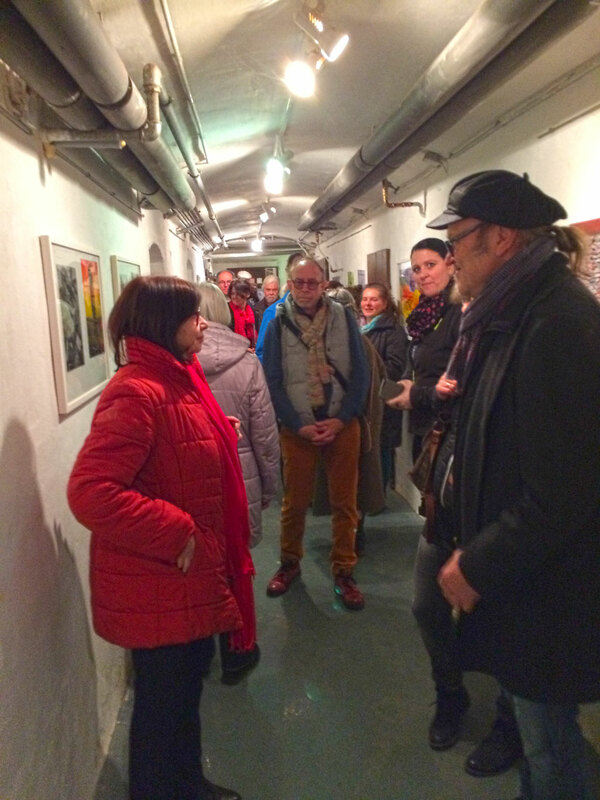 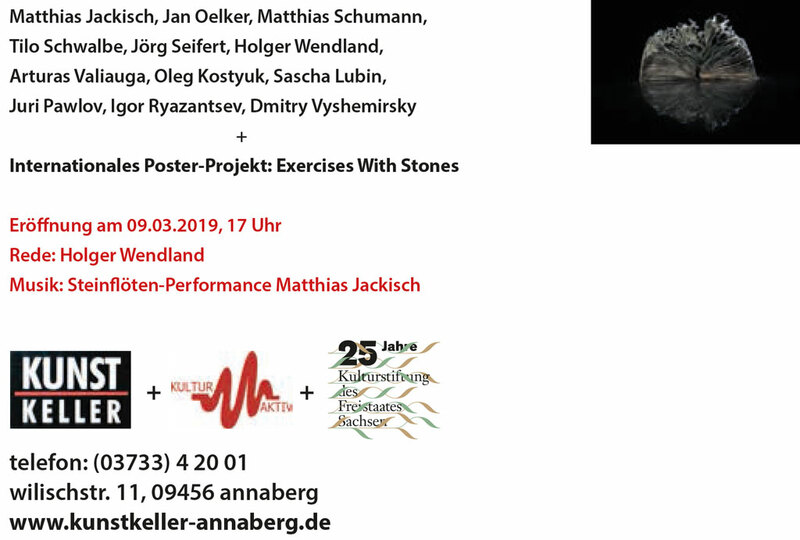 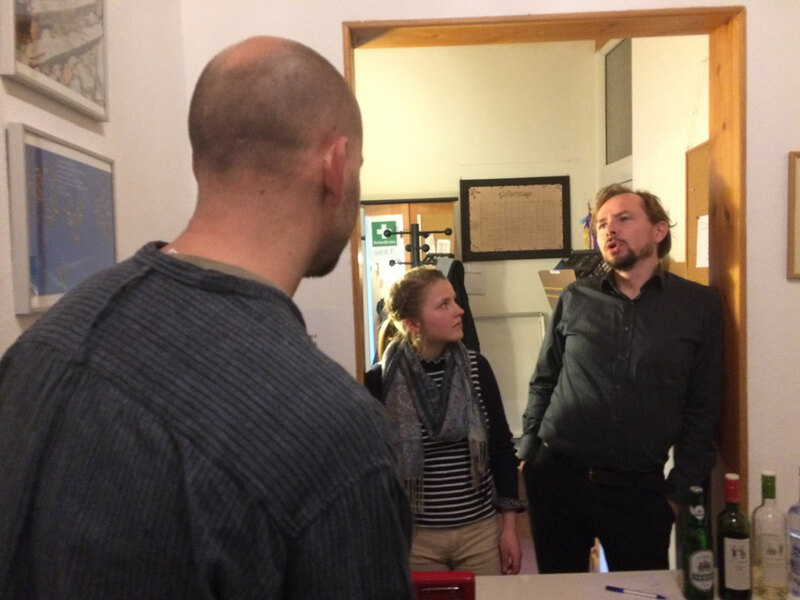 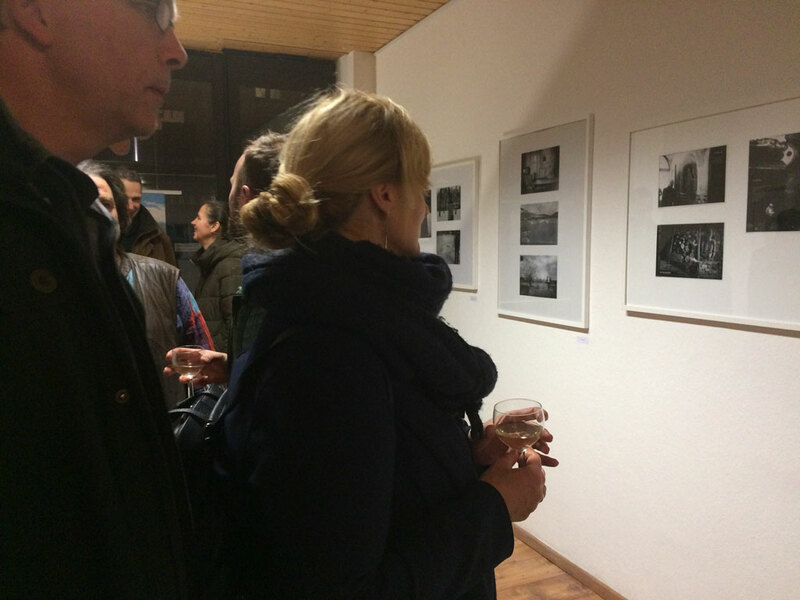 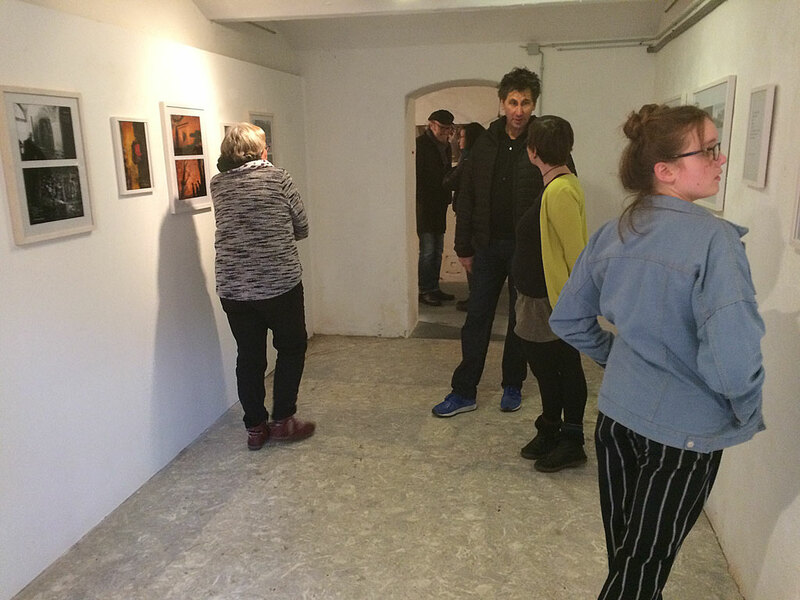 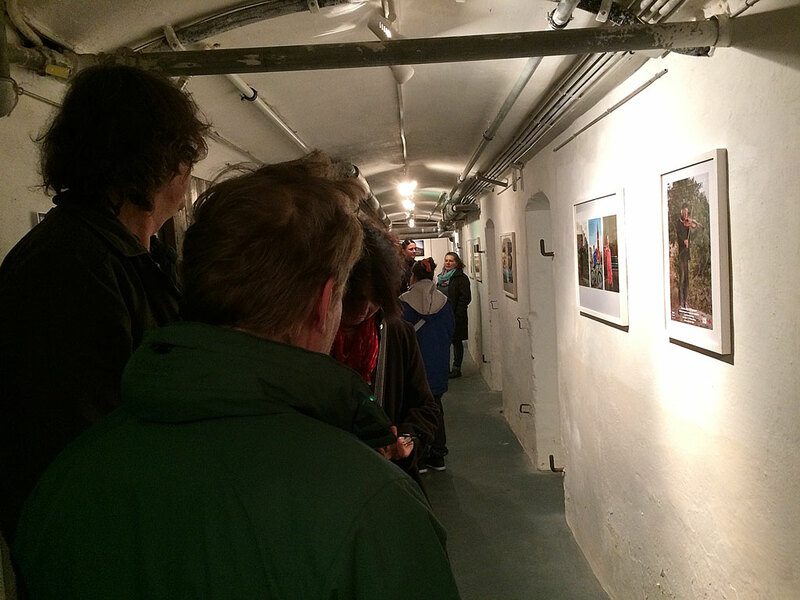 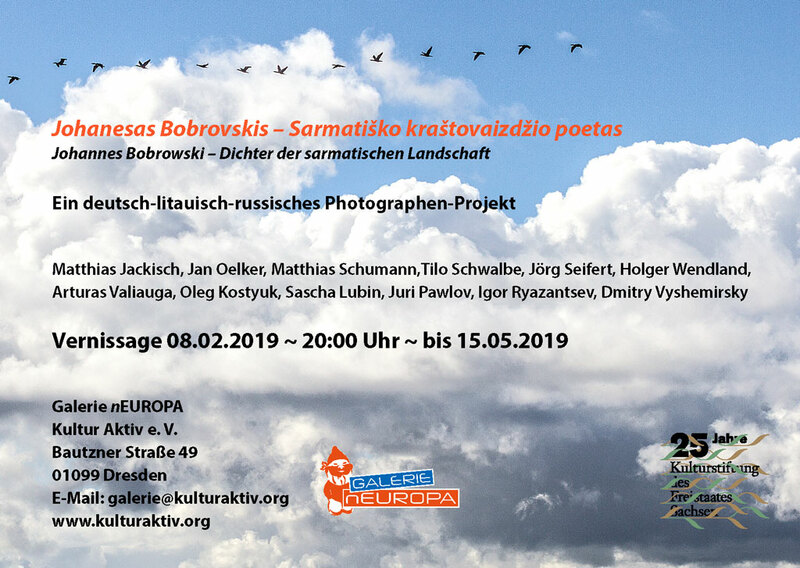 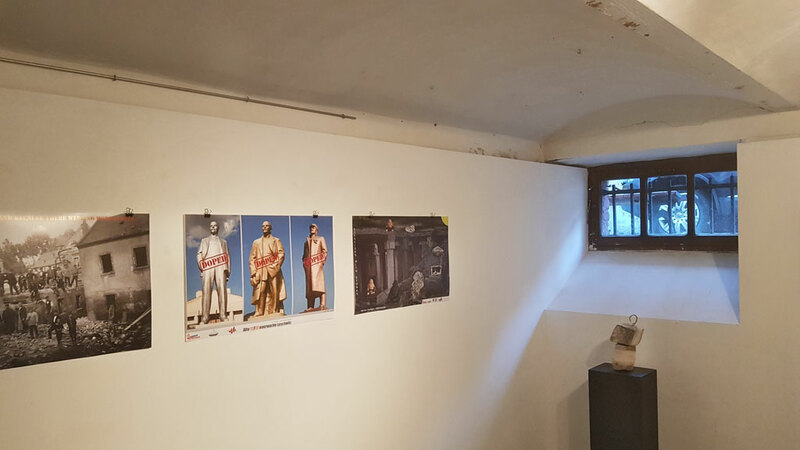 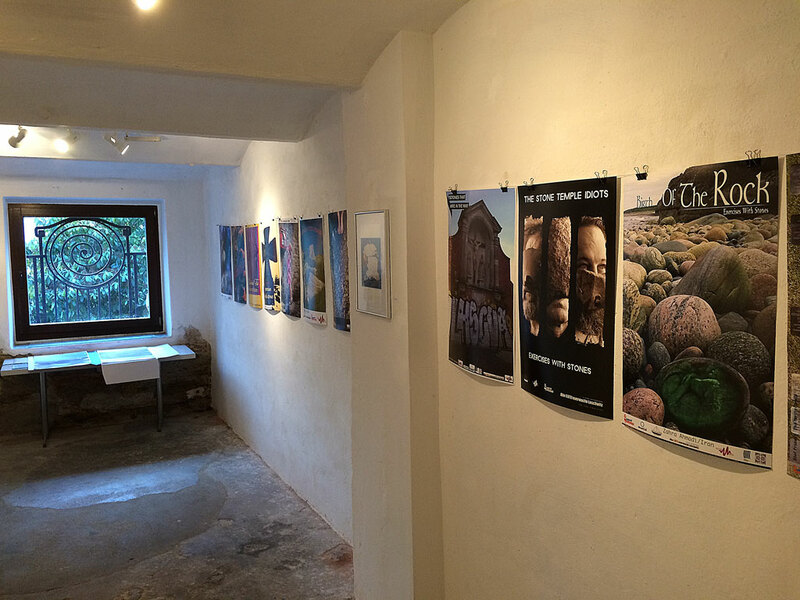 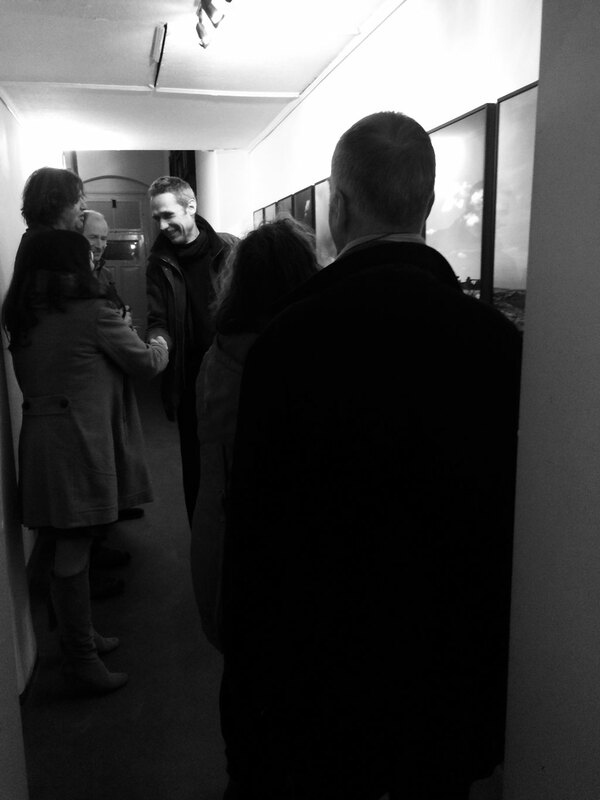 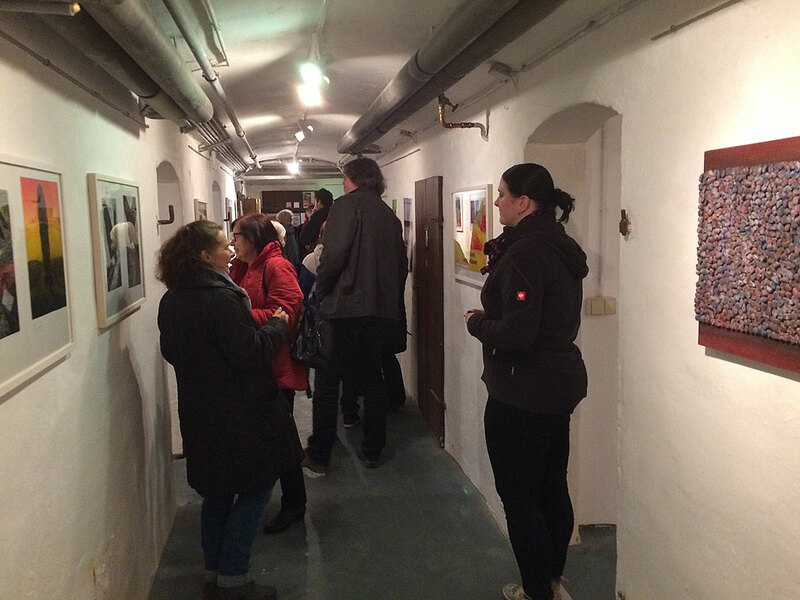 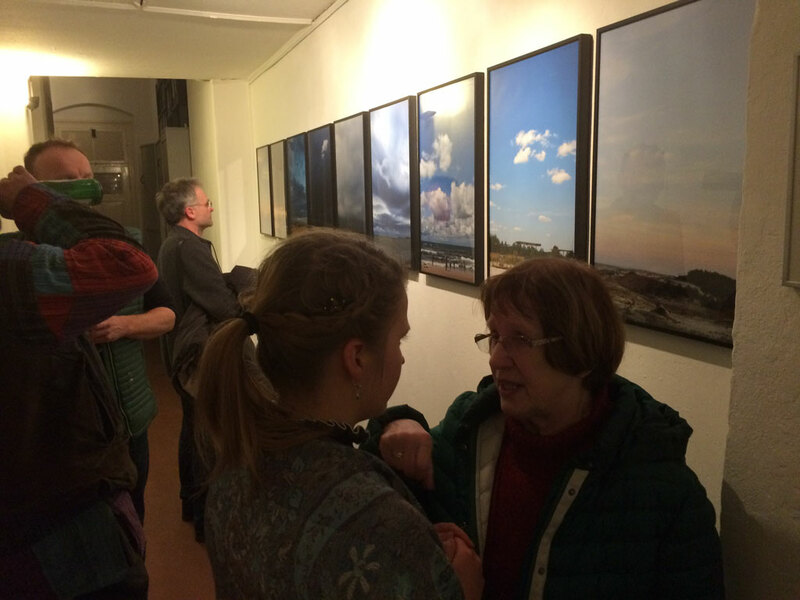 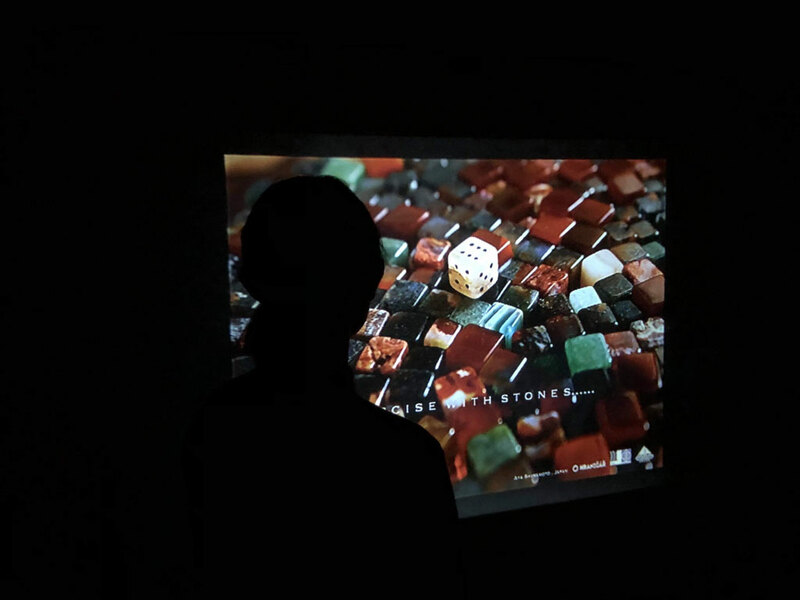 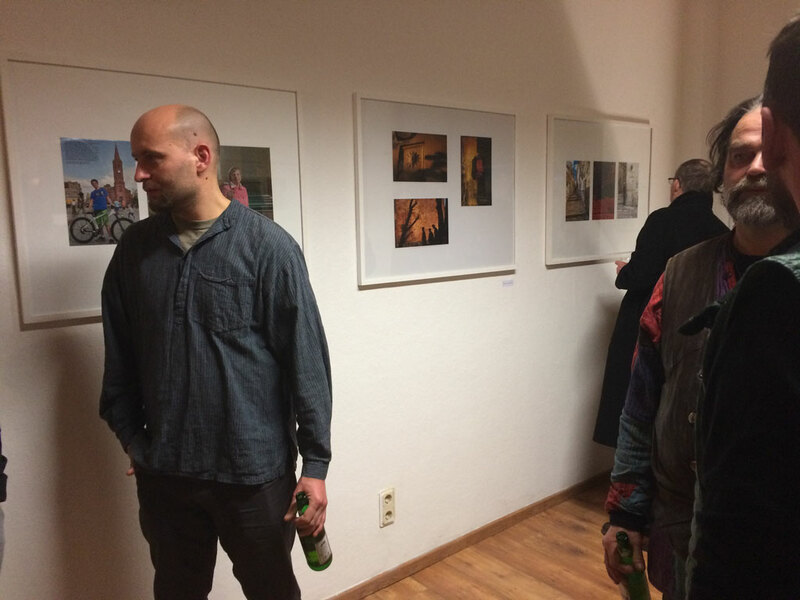 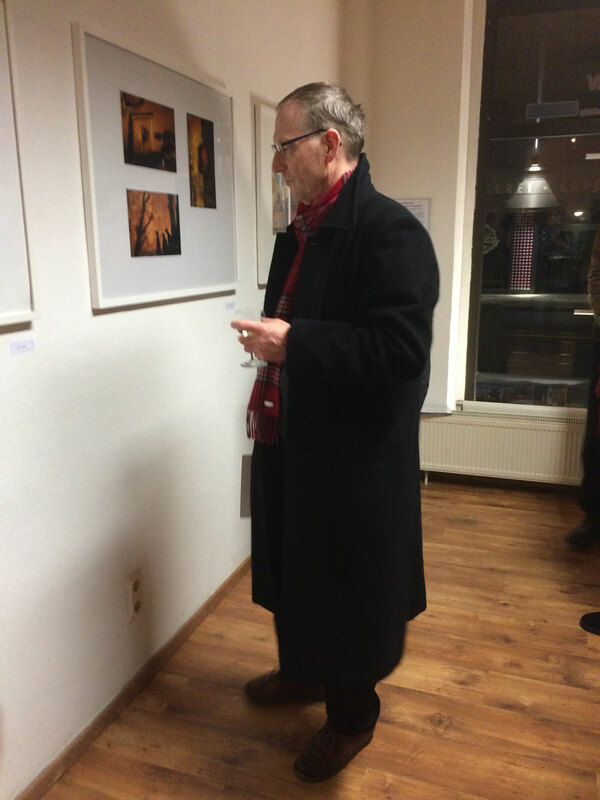 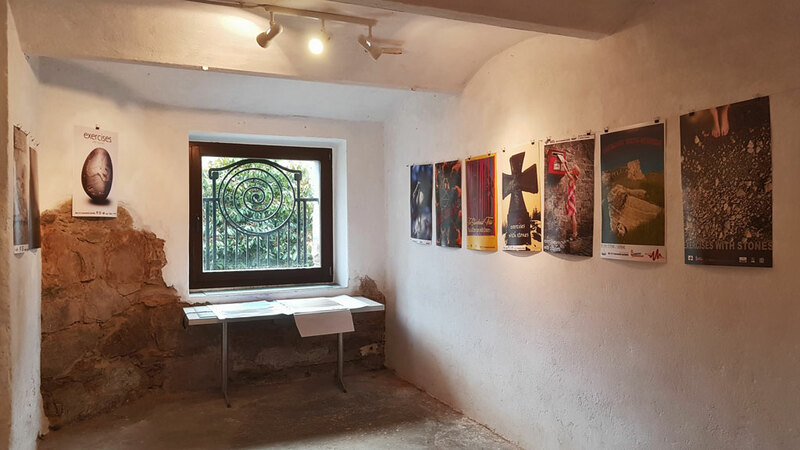 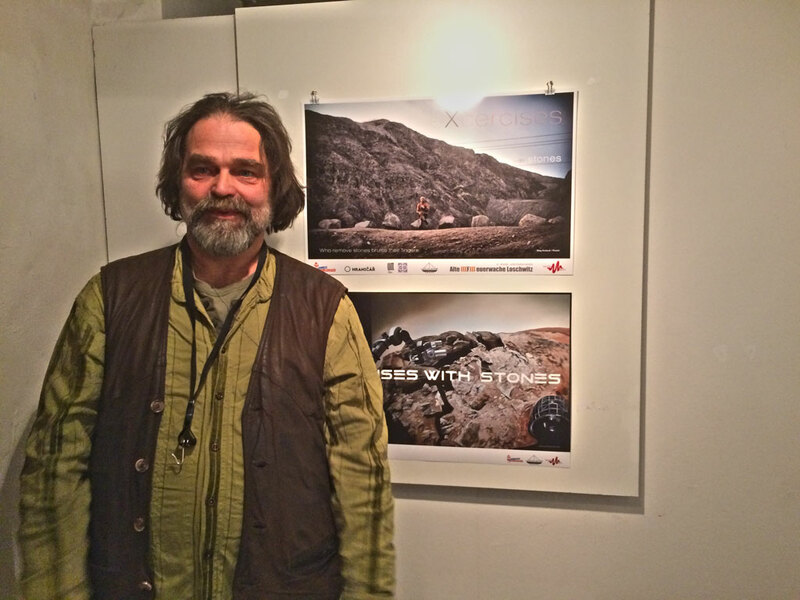 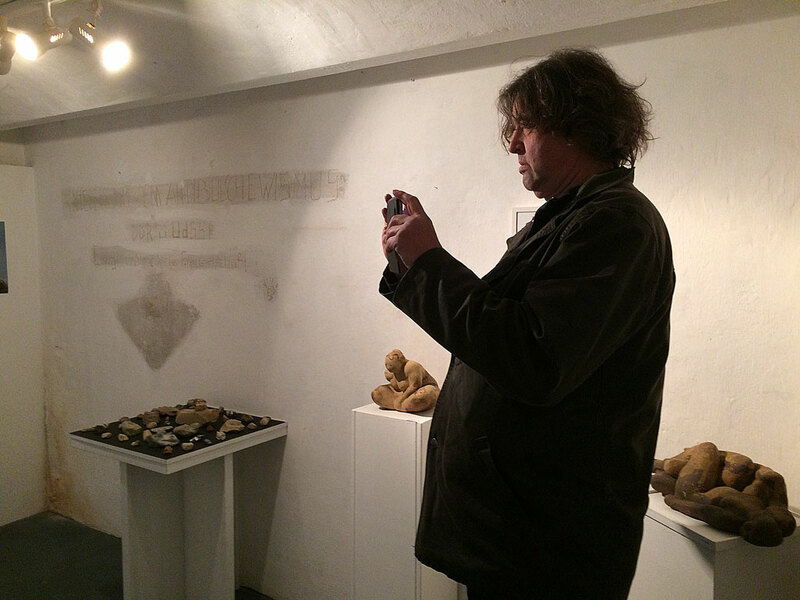 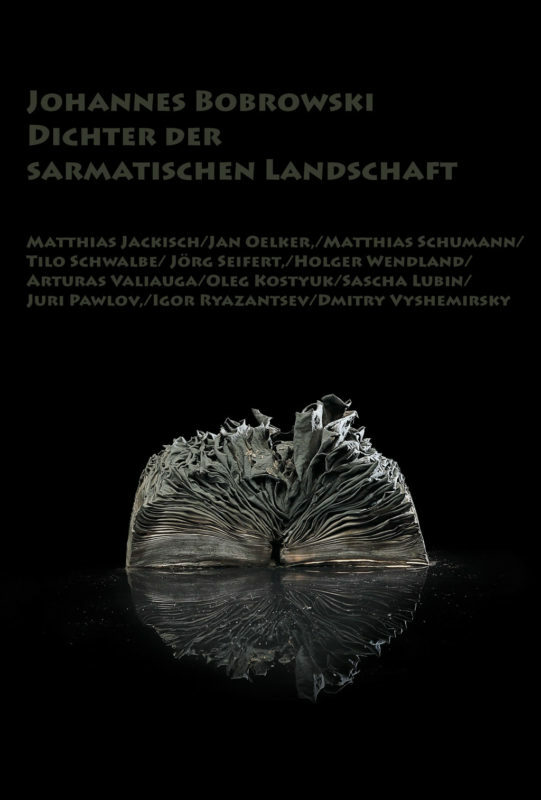 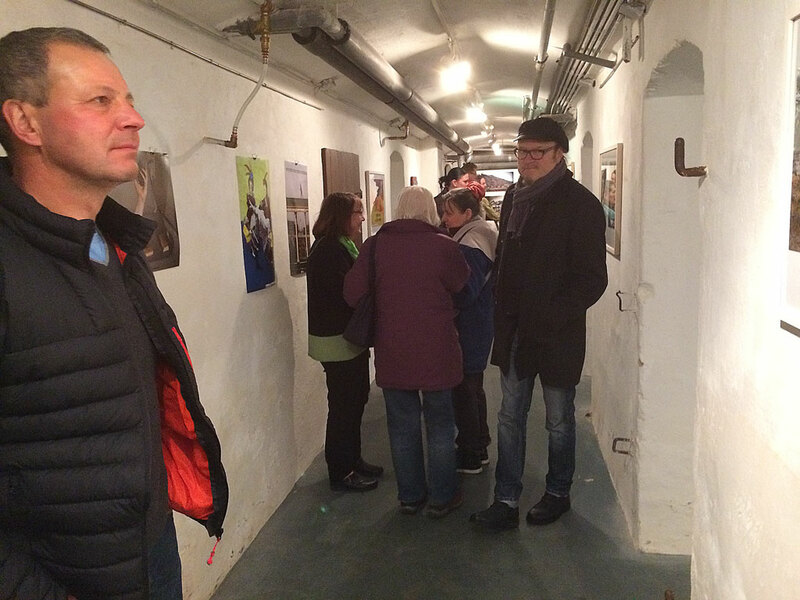 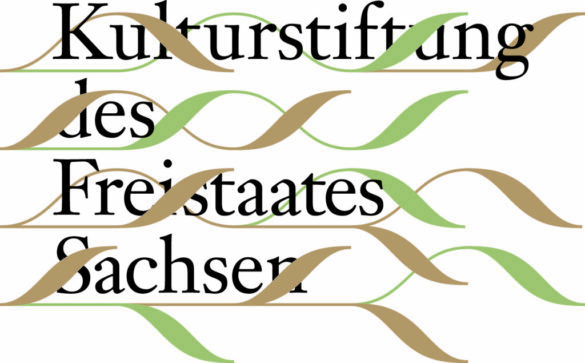 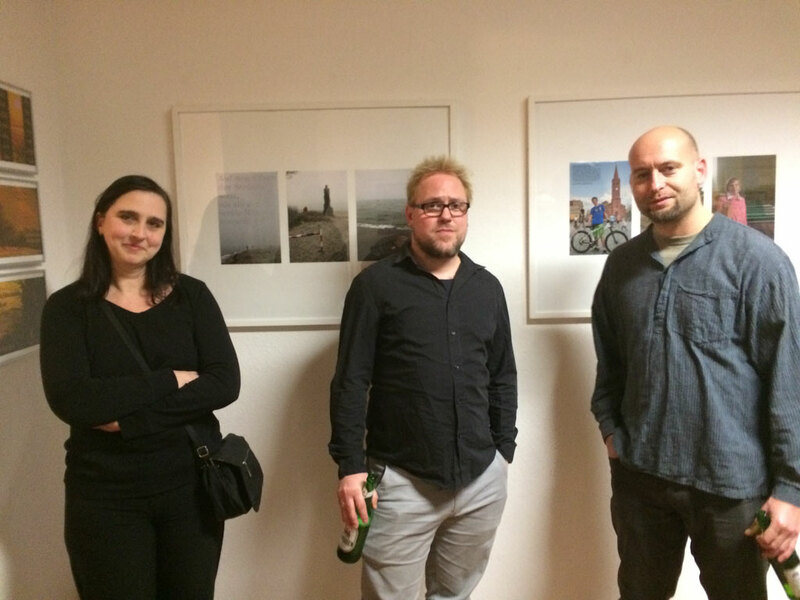 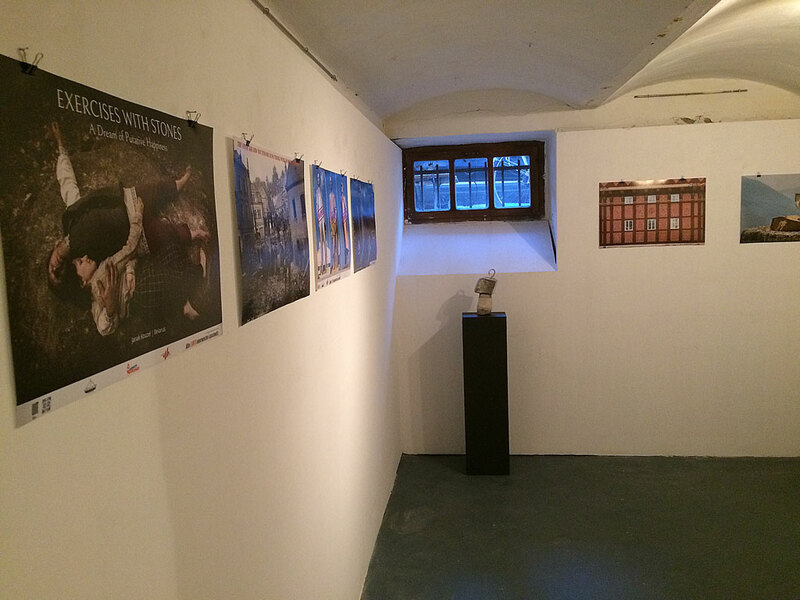 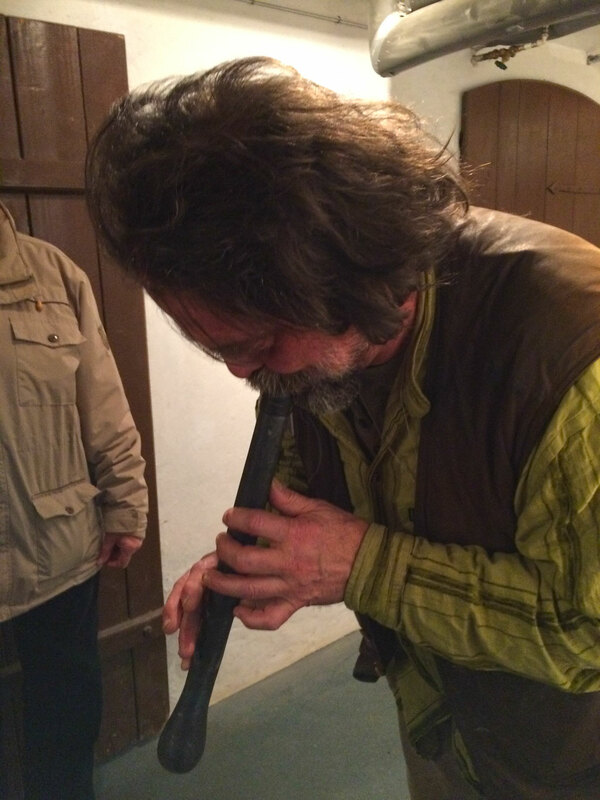 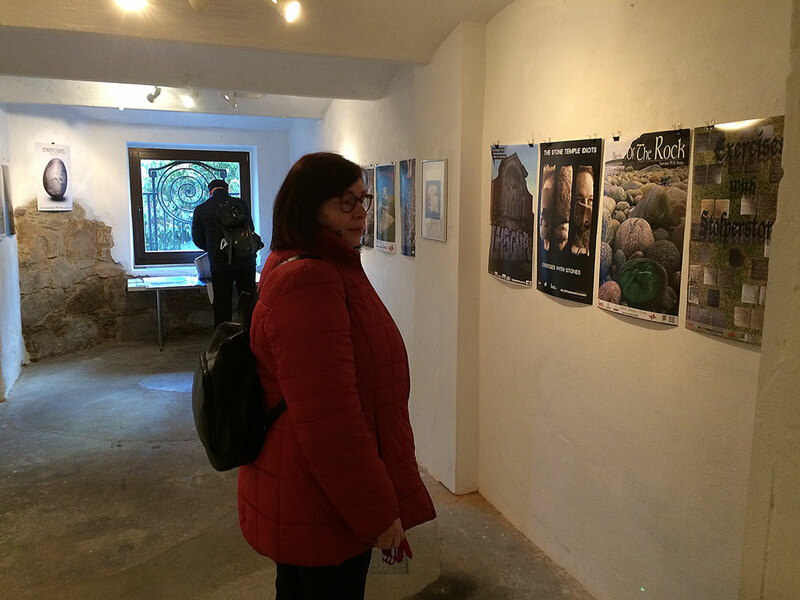 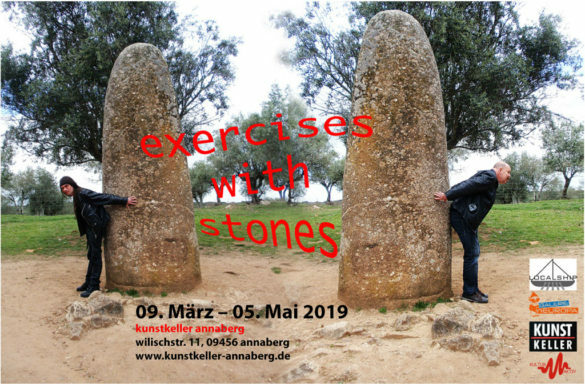 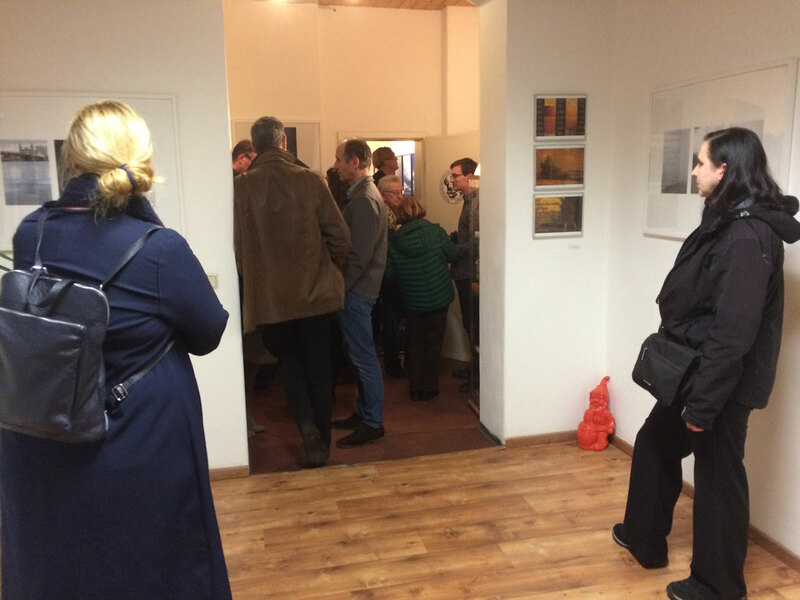 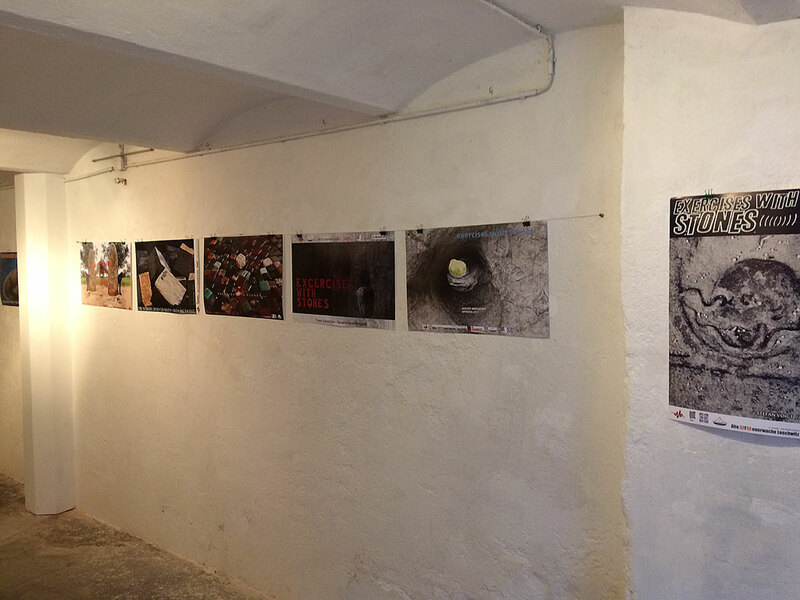 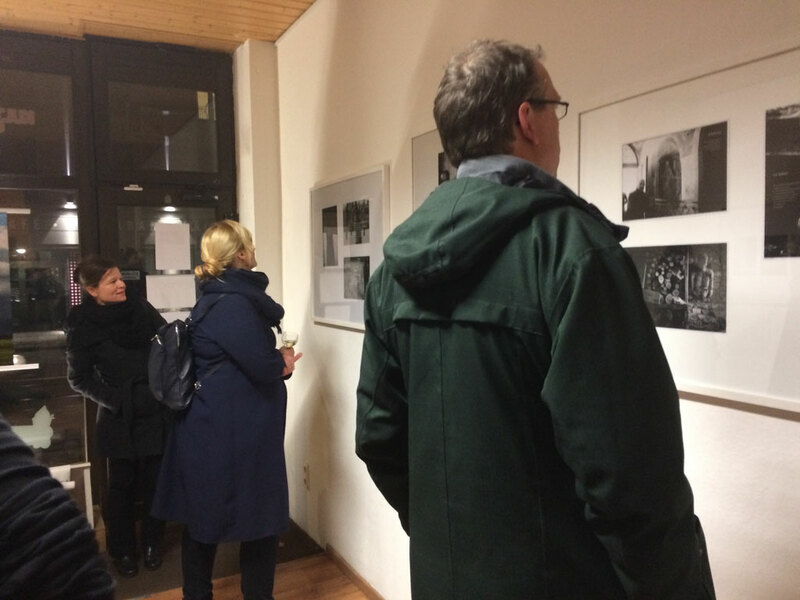 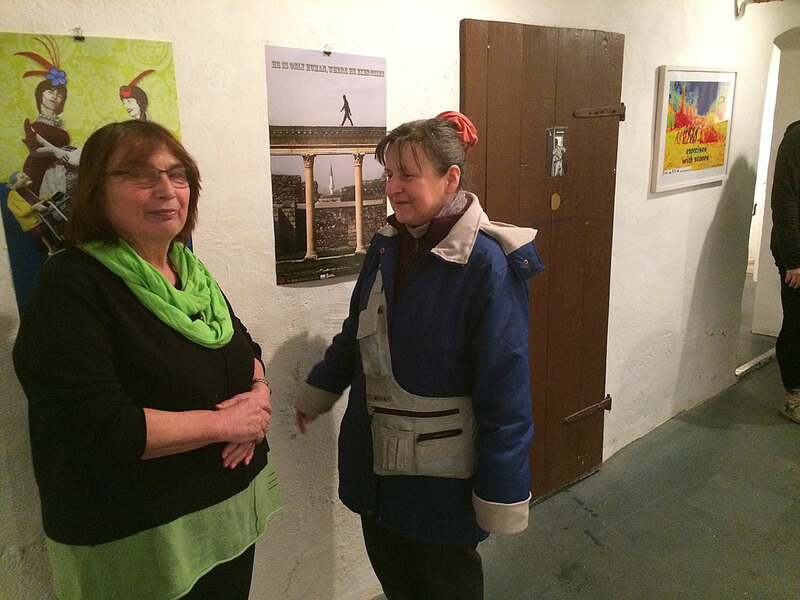 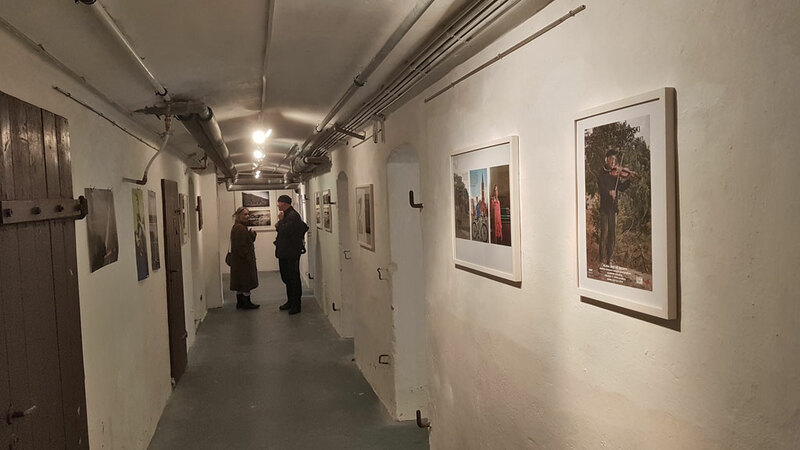 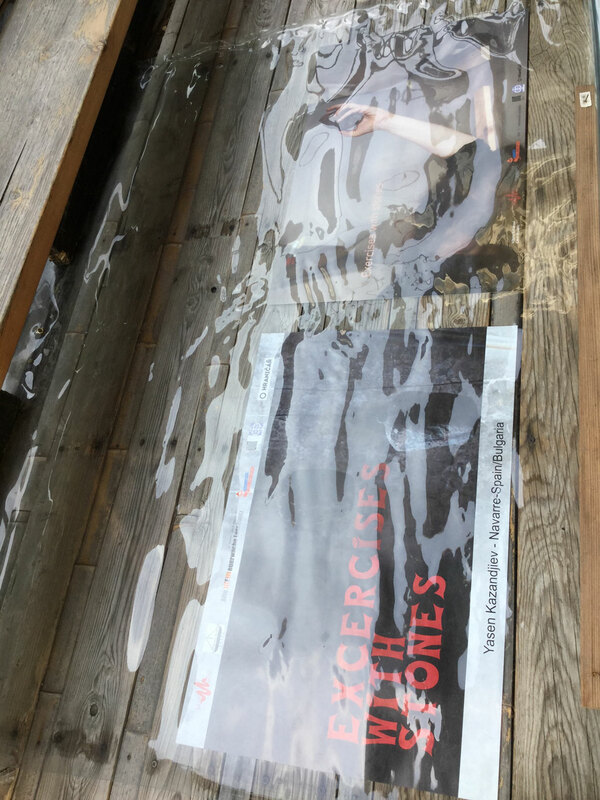 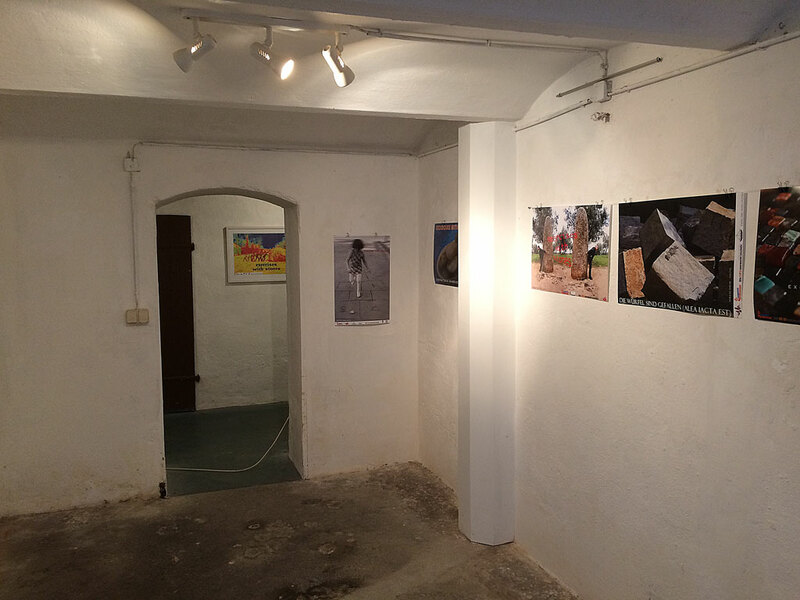 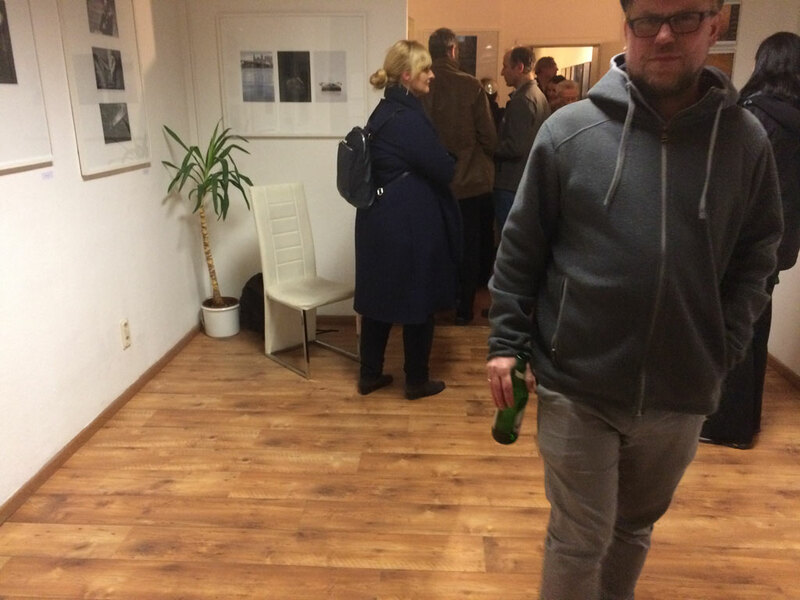 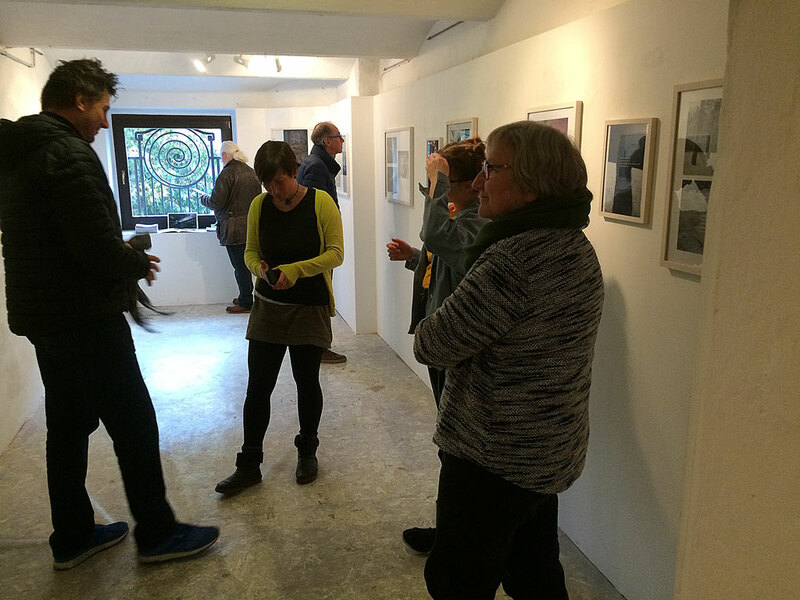 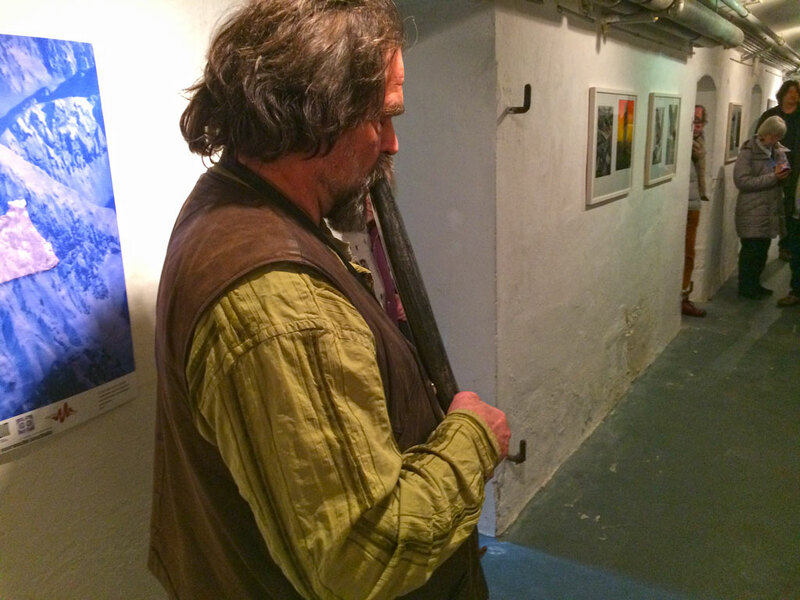 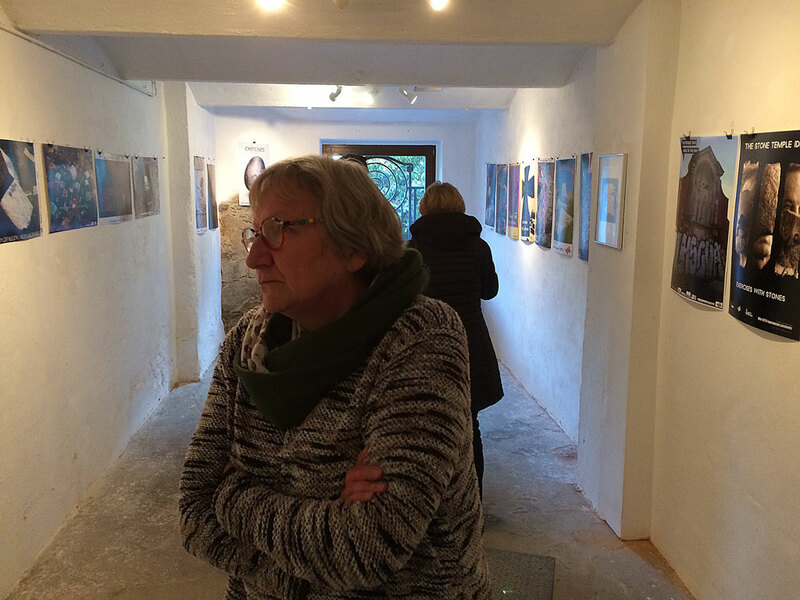 A cooperation between Gallery nEUROPA Dresden and Kunstkeller Annaberg and the local organisator Jörg Seifert. 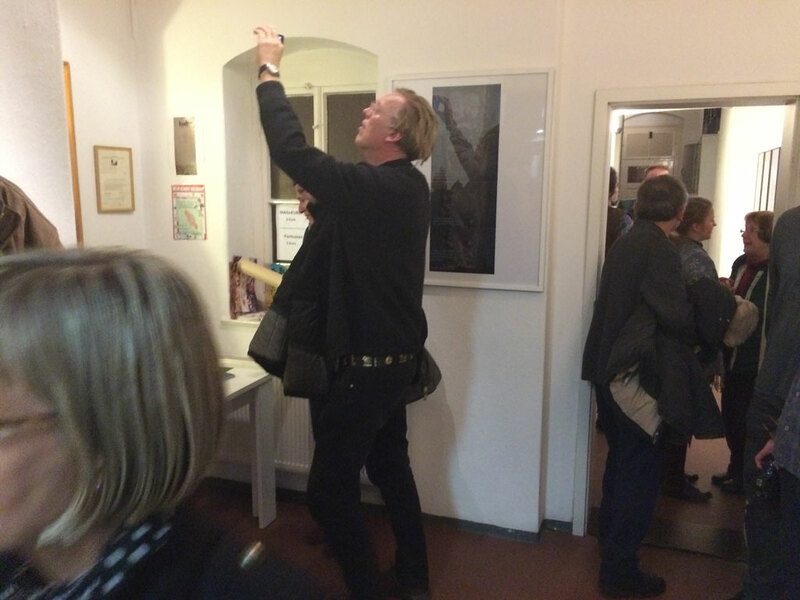 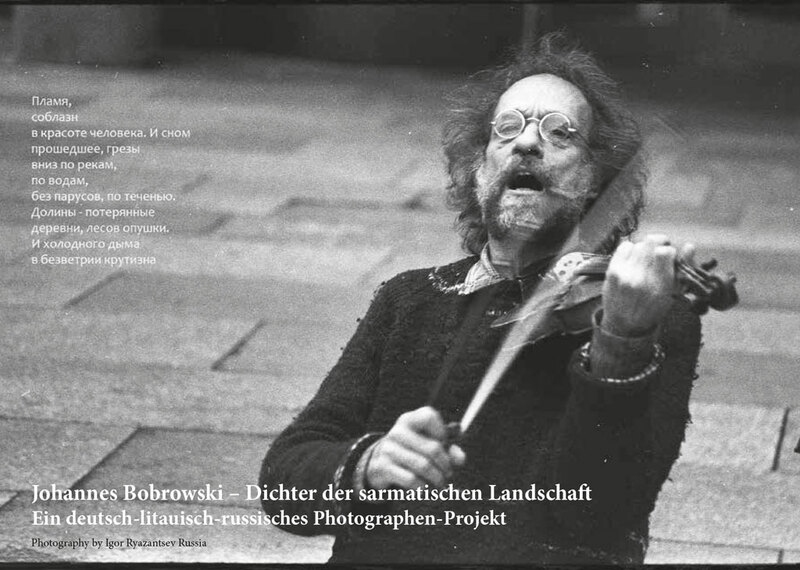 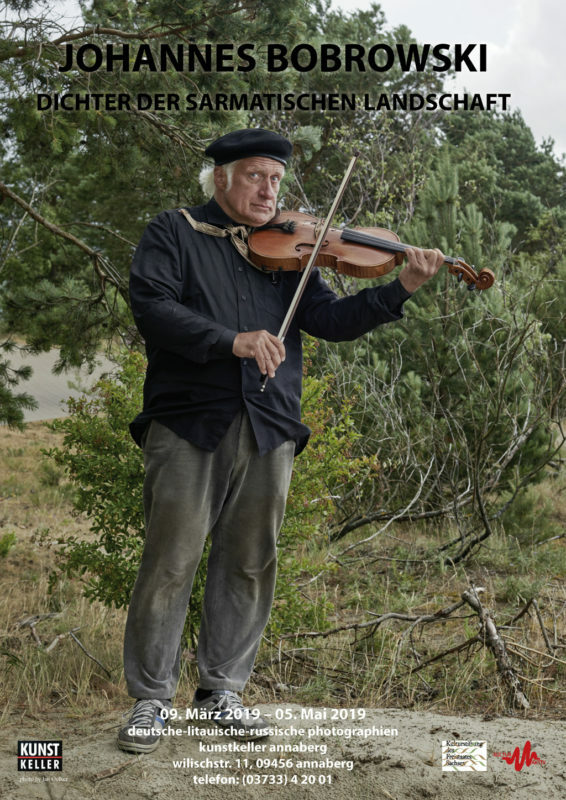 Special thanks for you Jörg! 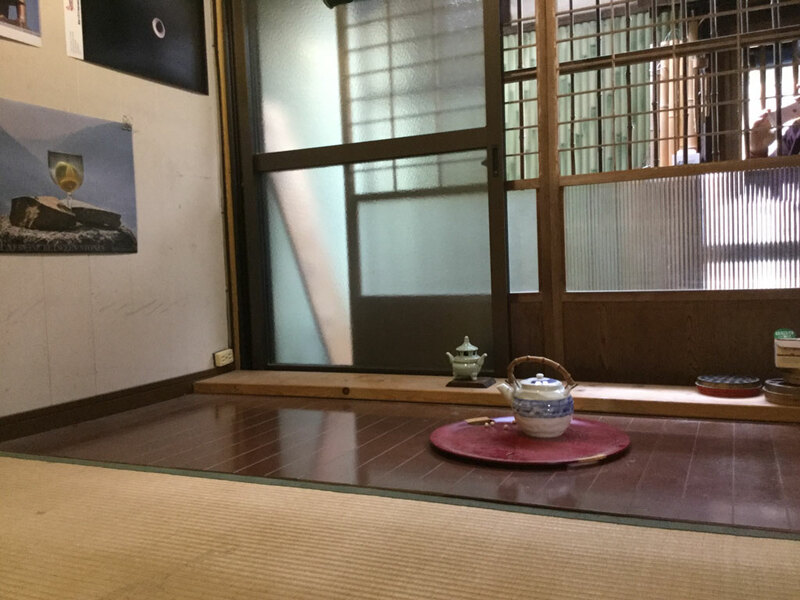 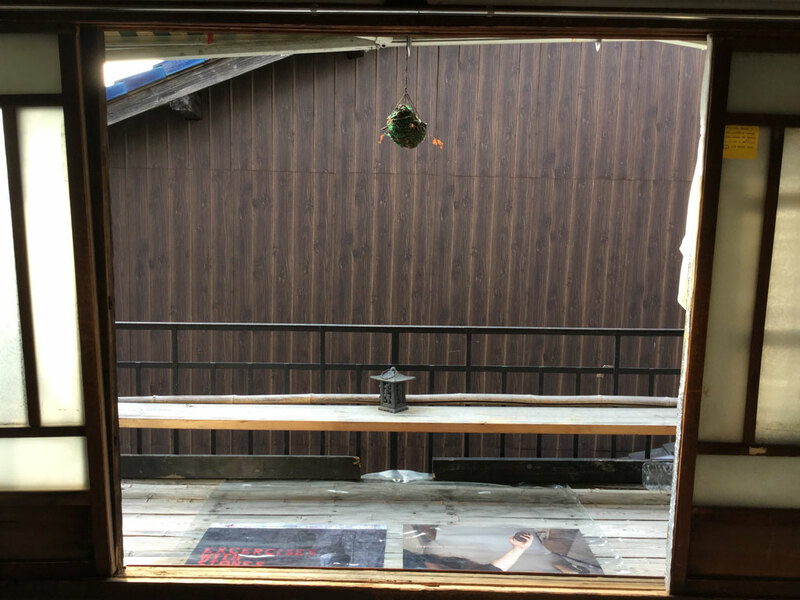 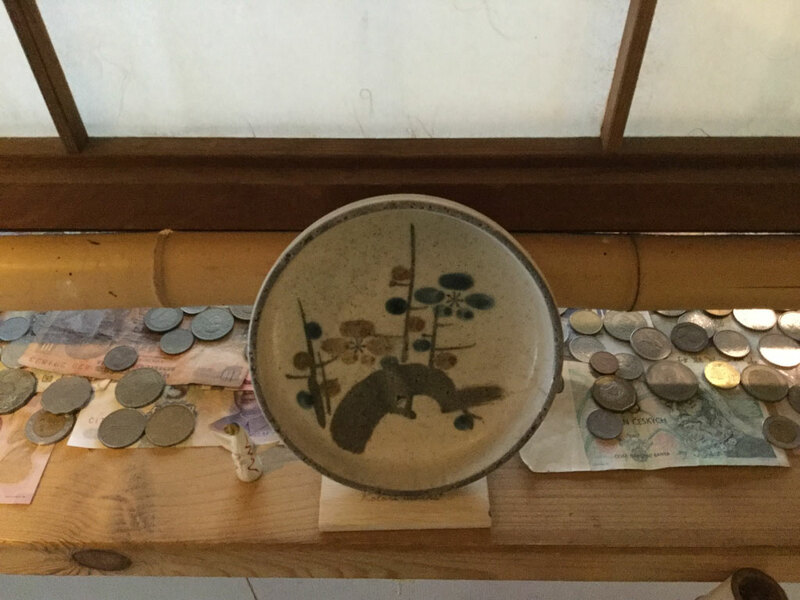 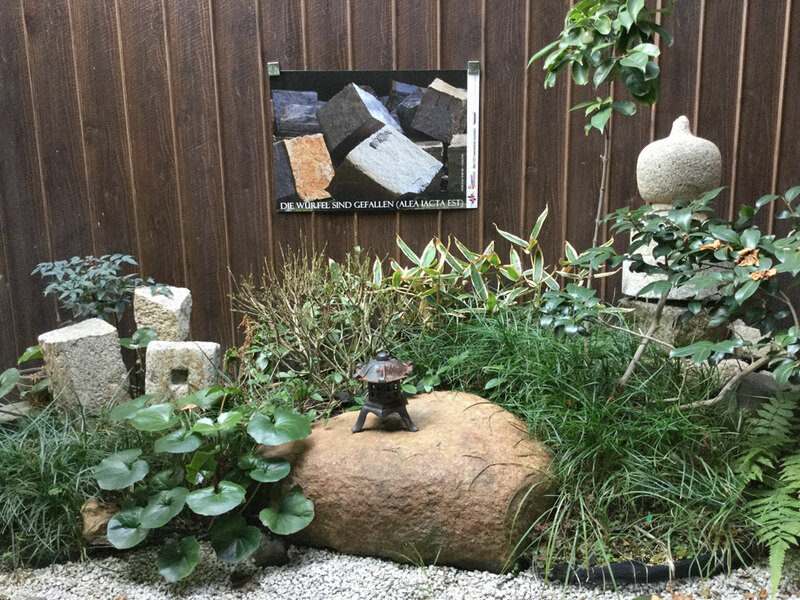 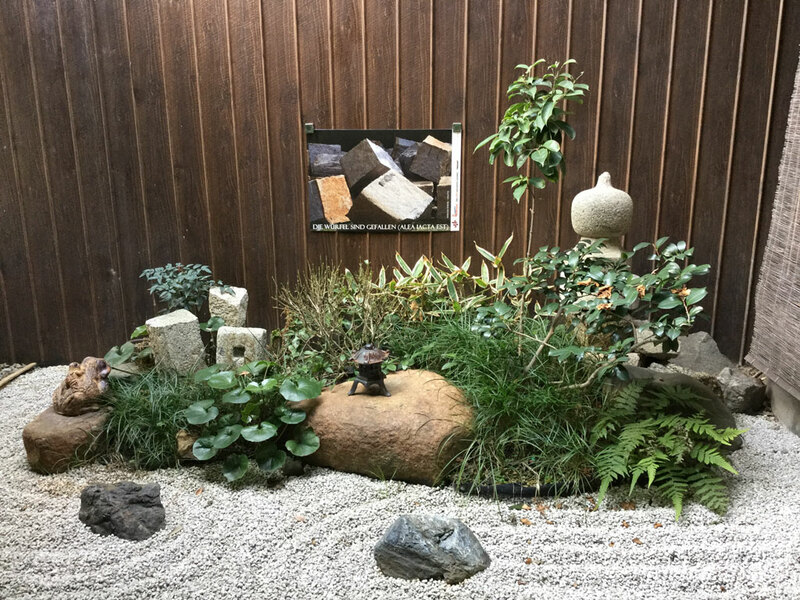 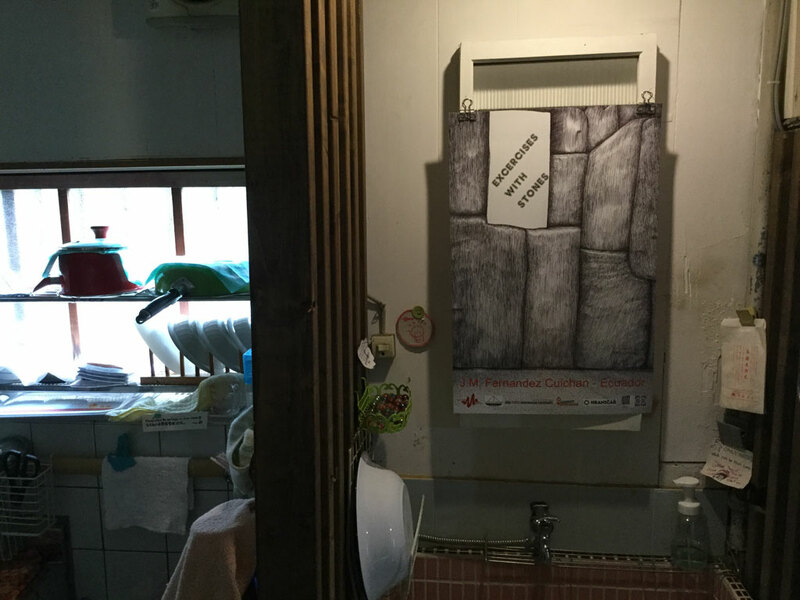 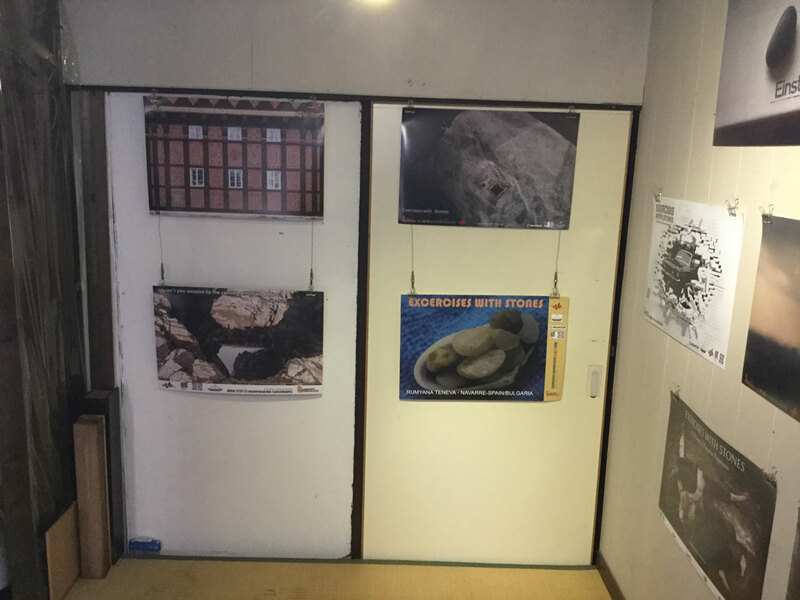 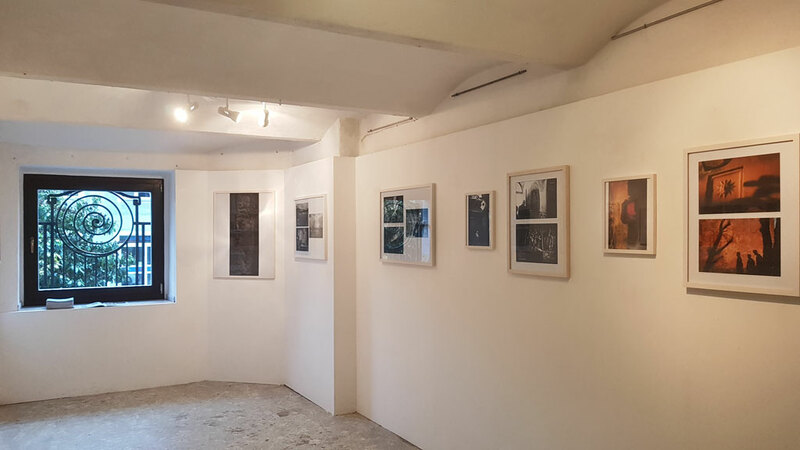 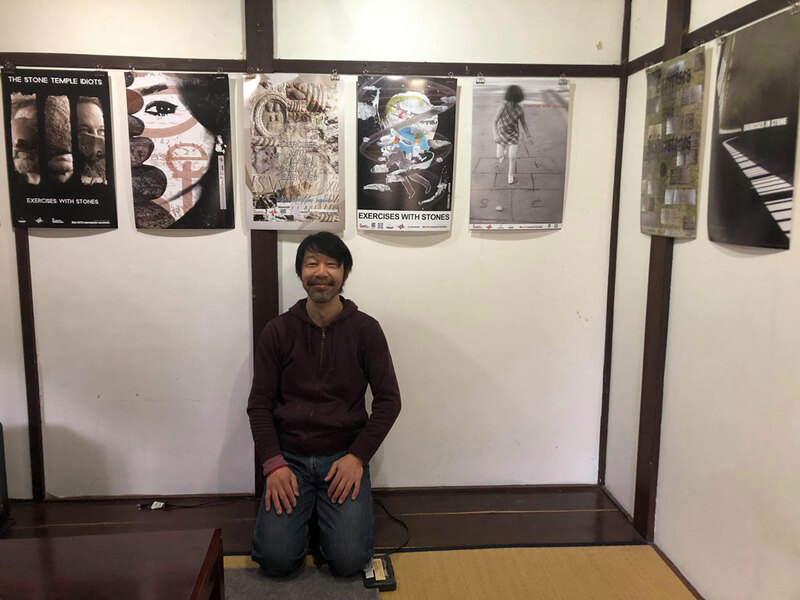 A cooperation between Gallery nEUROPA Dresden Germany und Art Spot Korin in Kyoto Japan and the local organisator Masahiro Kawanaka. 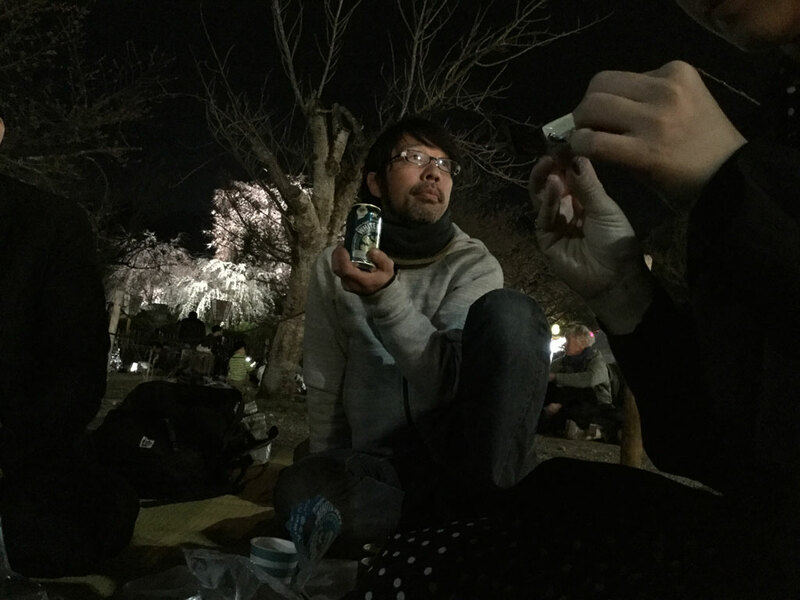 Special thanks for you Masahiro!